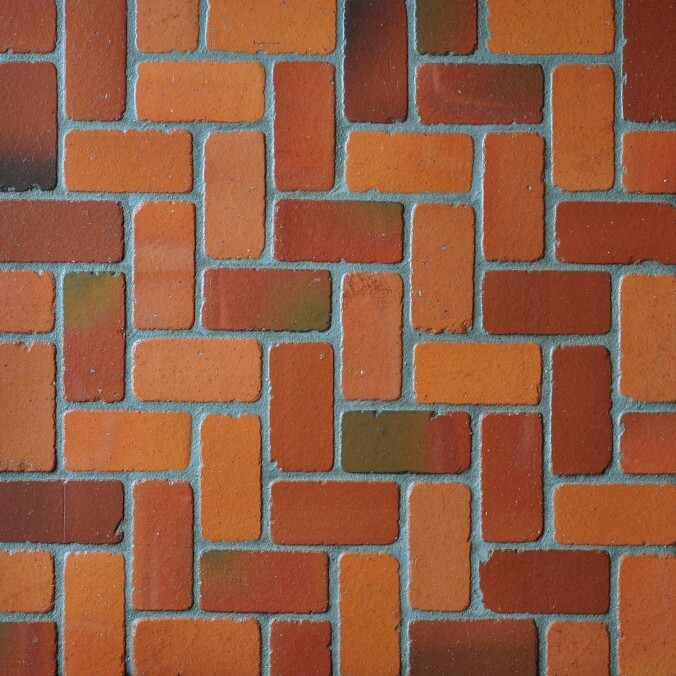 Manufacture RogińskiWarsztatArtystyczny. 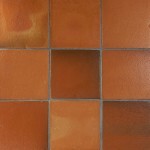 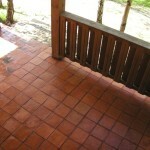 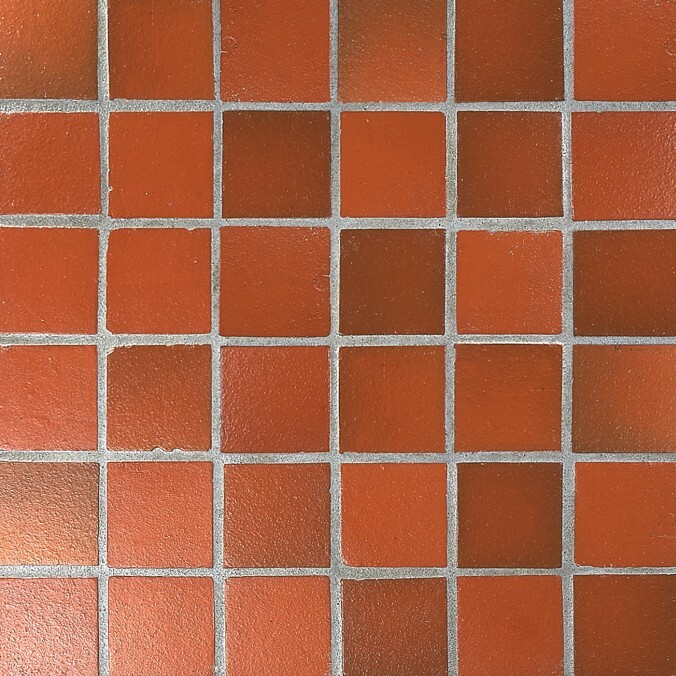 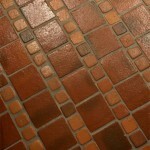 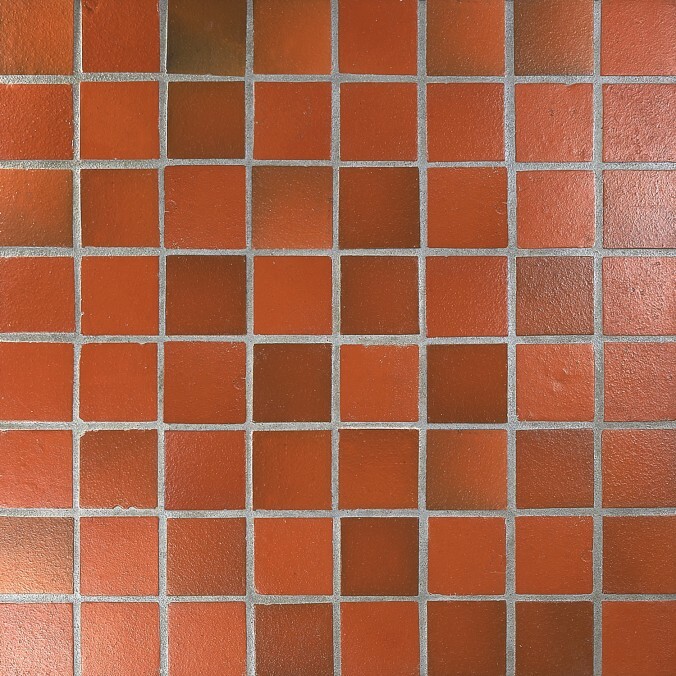 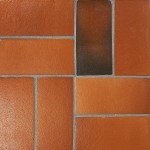 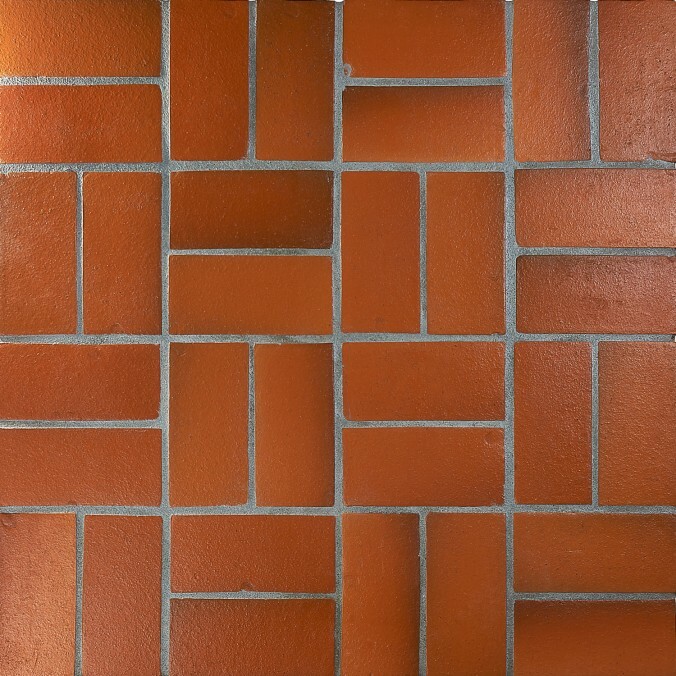 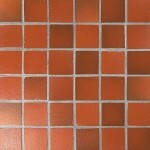 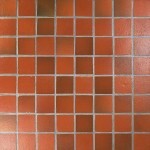 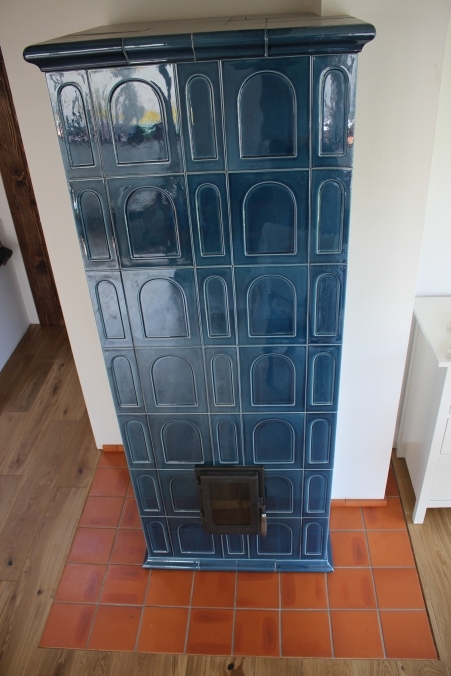 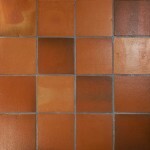 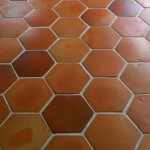 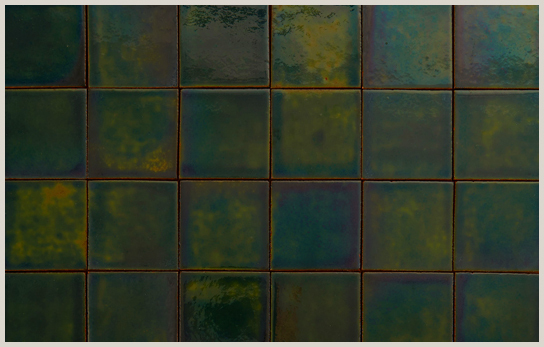 Tiles are handmade from the high-quality clinker mass. 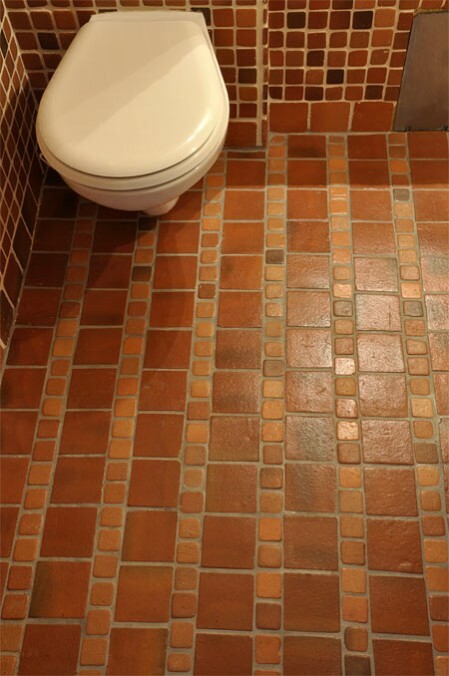 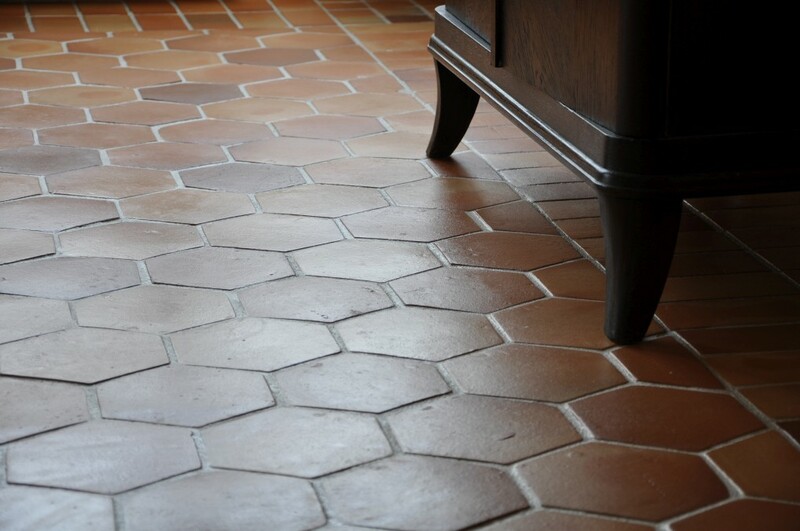 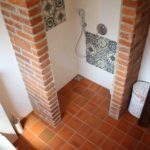 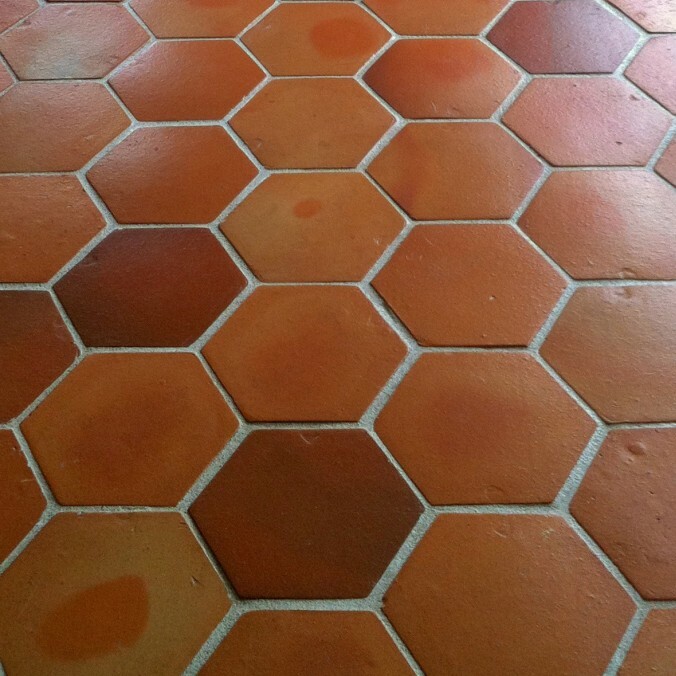 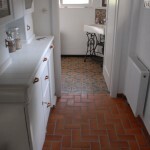 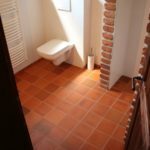 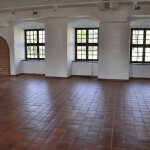 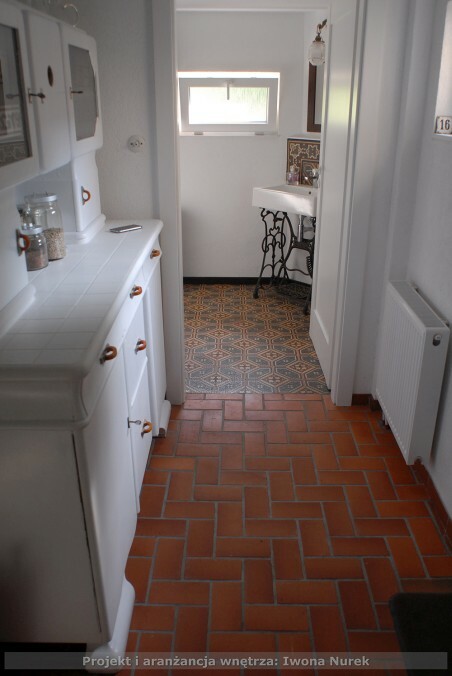 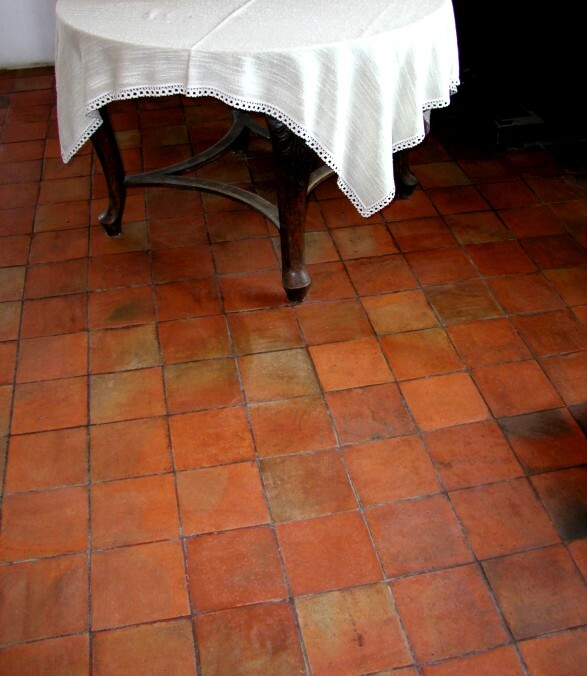 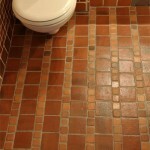 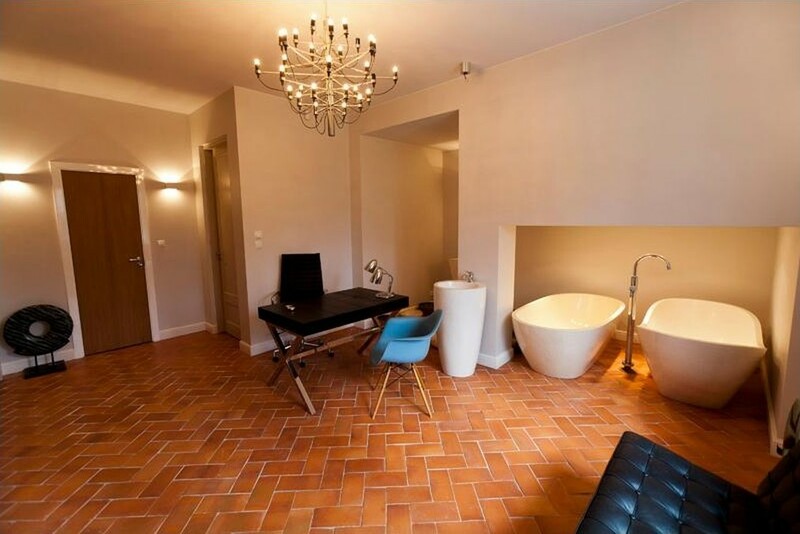 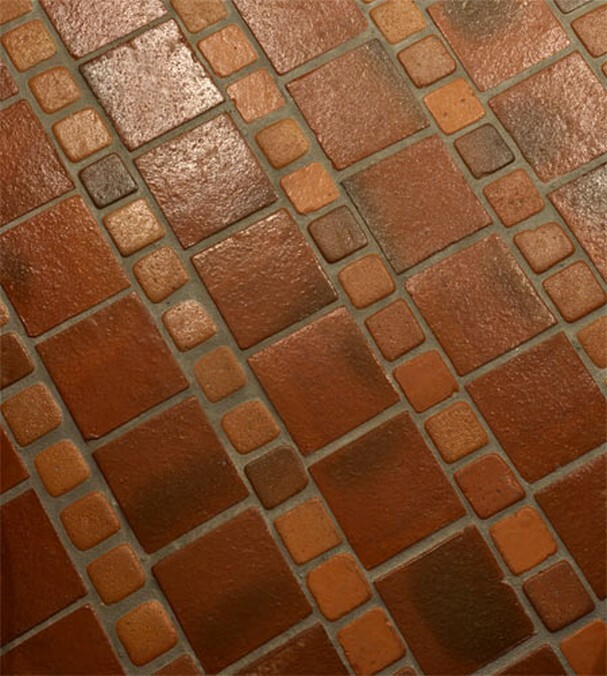 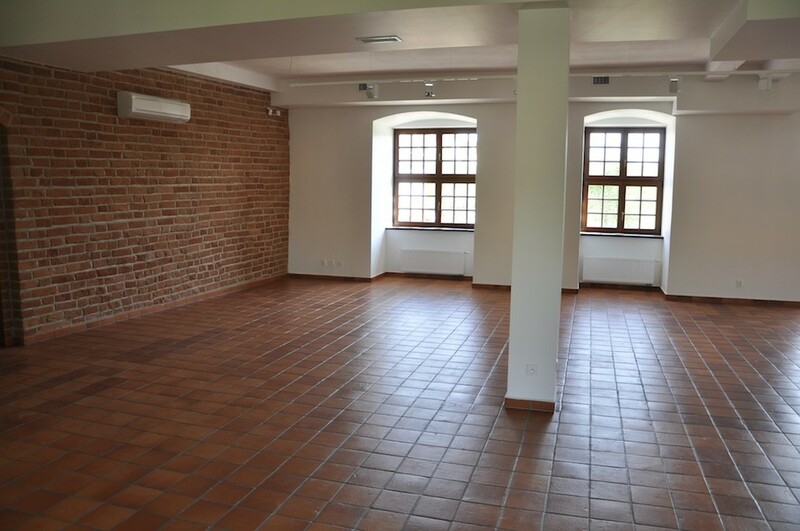 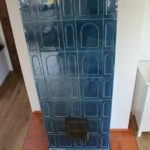 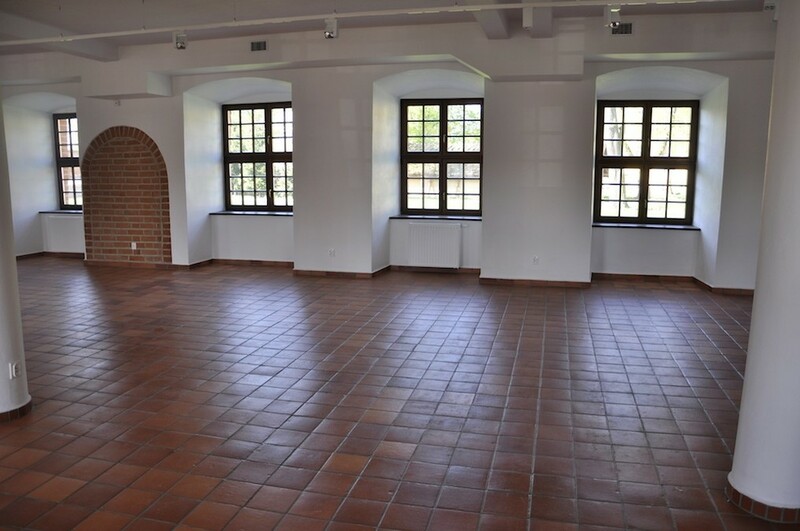 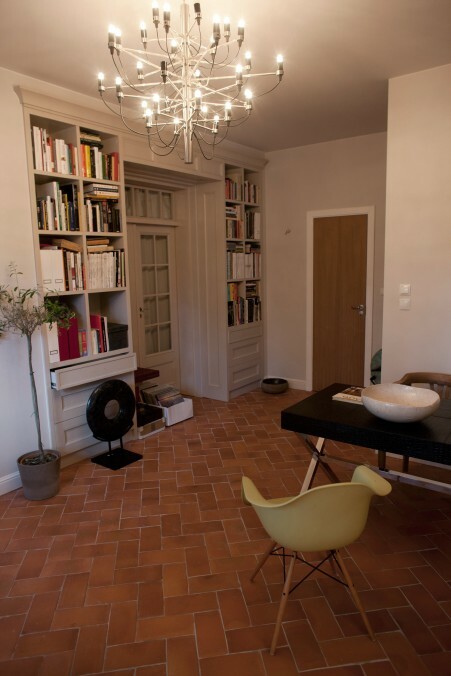 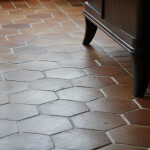 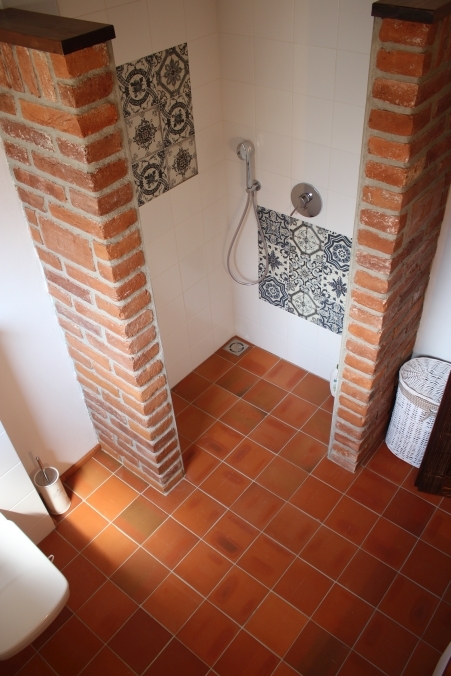 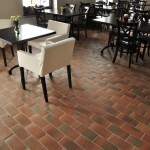 Tiles relate to the appearance of the antique floors made of the old brick, or Spanish/Italian floors in the Mediterranean style, hence they are often called the Cotto tiles. 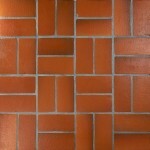 The traditional production technology has been adapted to the needs of the contemporary market. 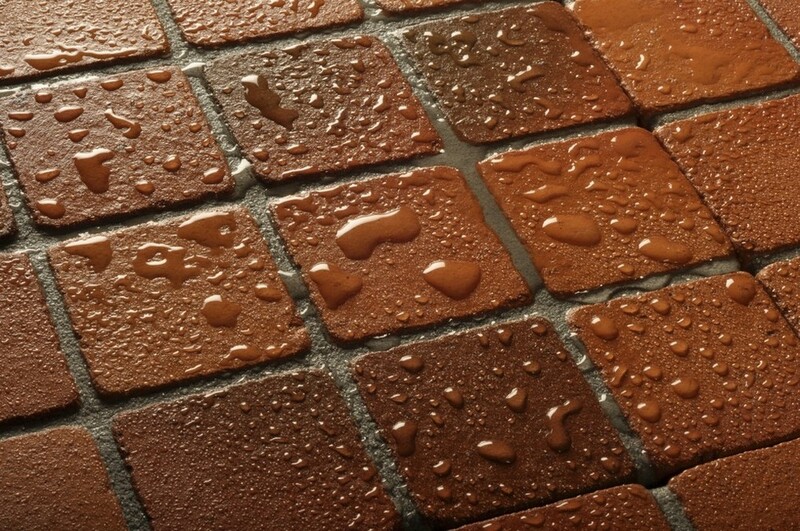 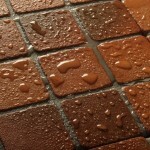 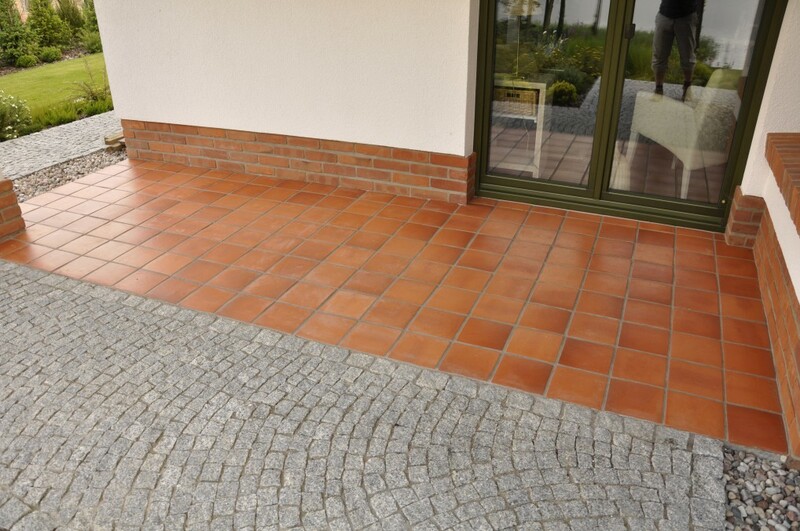 The tiles are completely frost resistant (test for 100 cycles), have low abrasiveness. 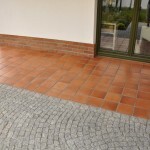 They can be used in open terraces and routes with an increased pedestrian traffic. 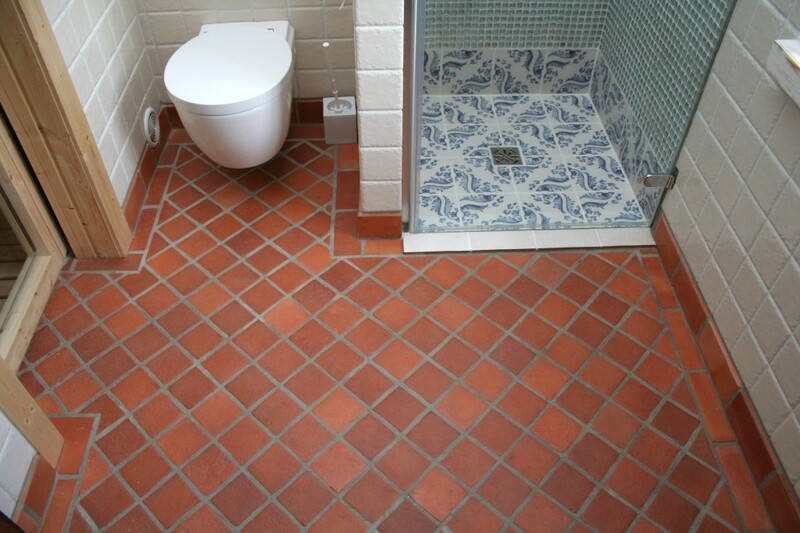 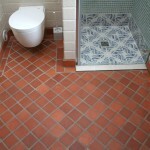 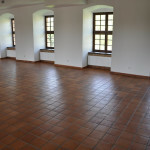 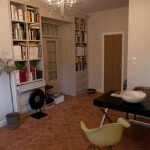 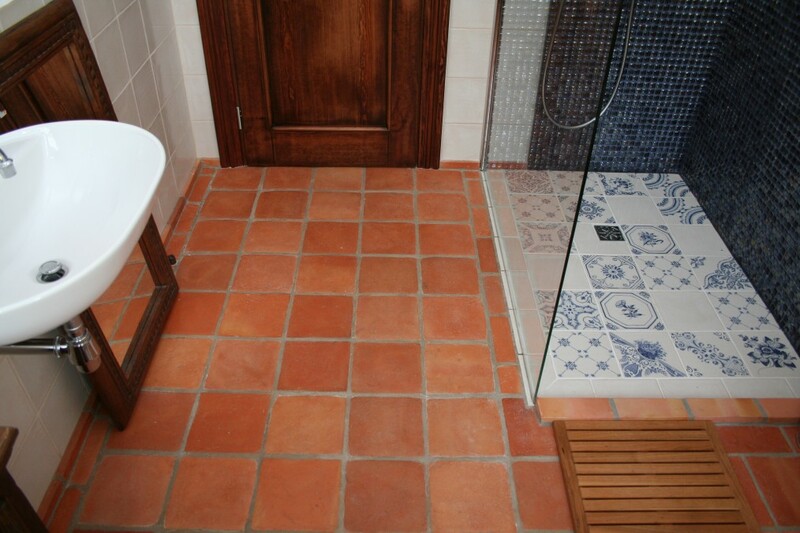 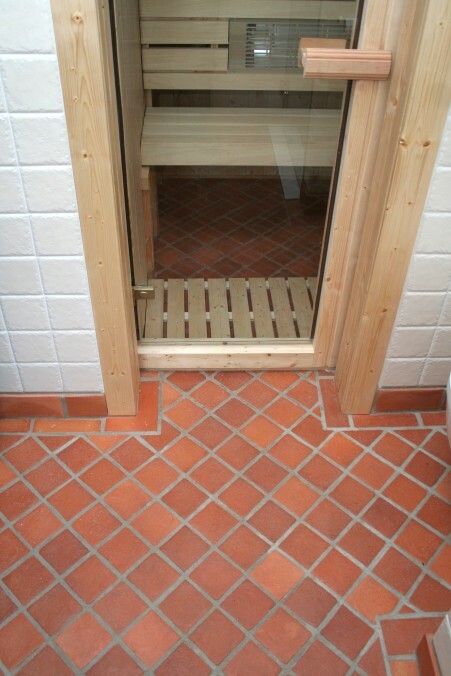 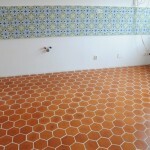 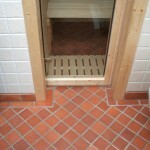 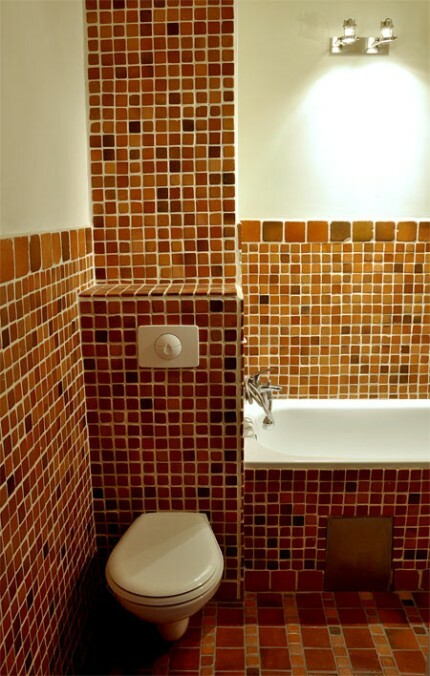 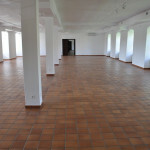 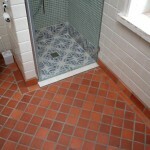 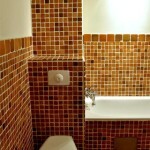 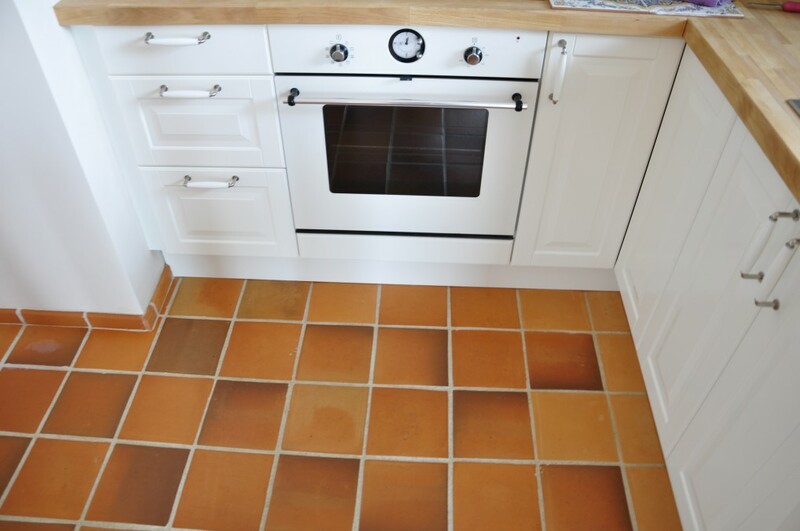 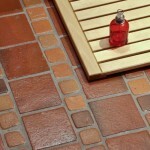 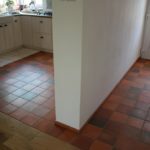 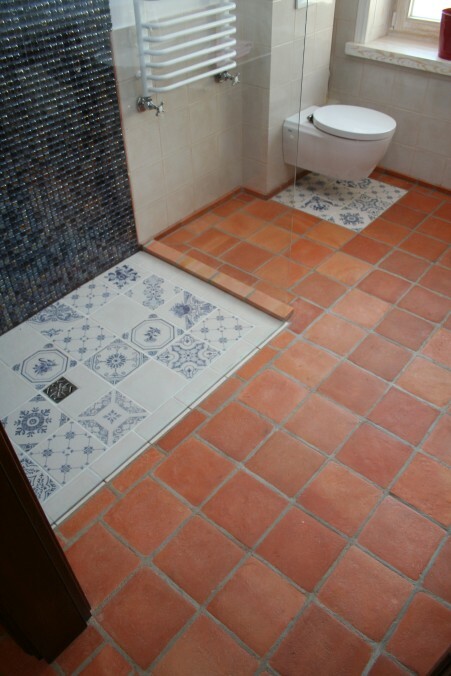 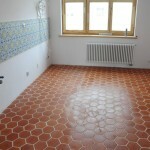 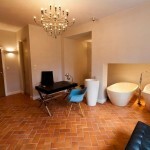 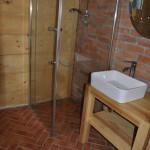 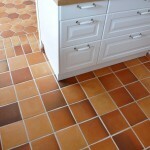 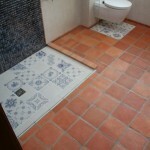 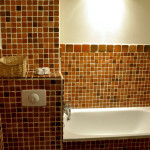 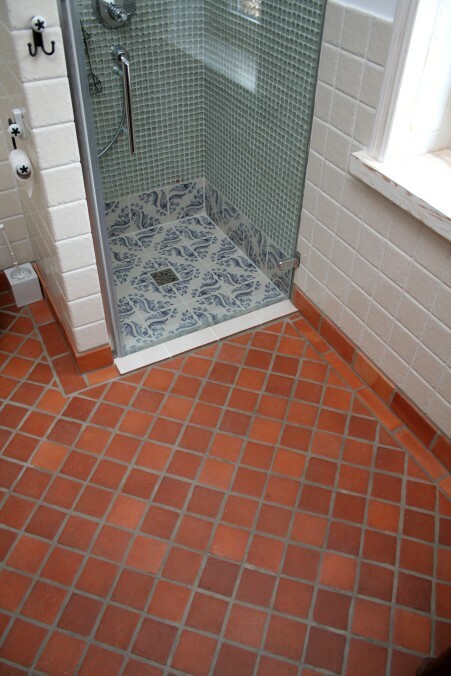 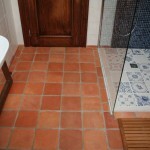 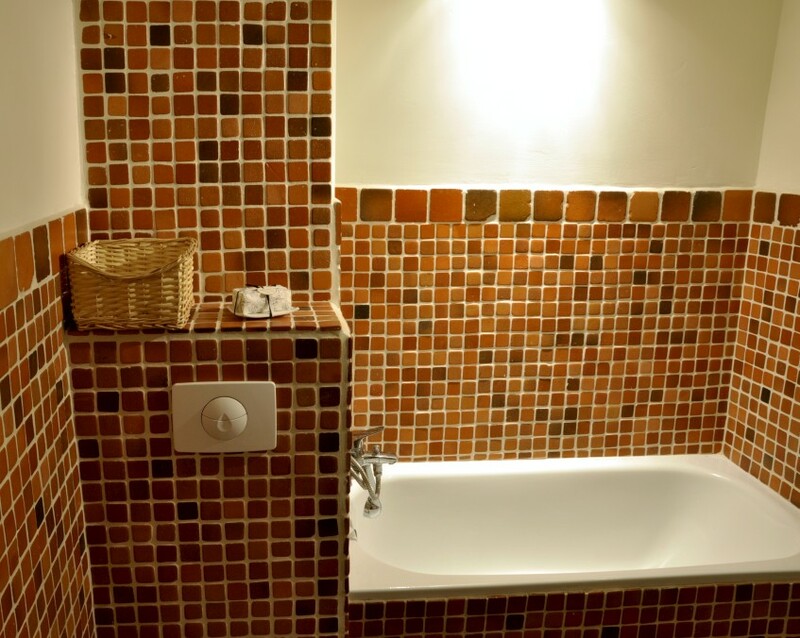 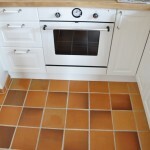 Tiles are suitable for the underfloor heating. 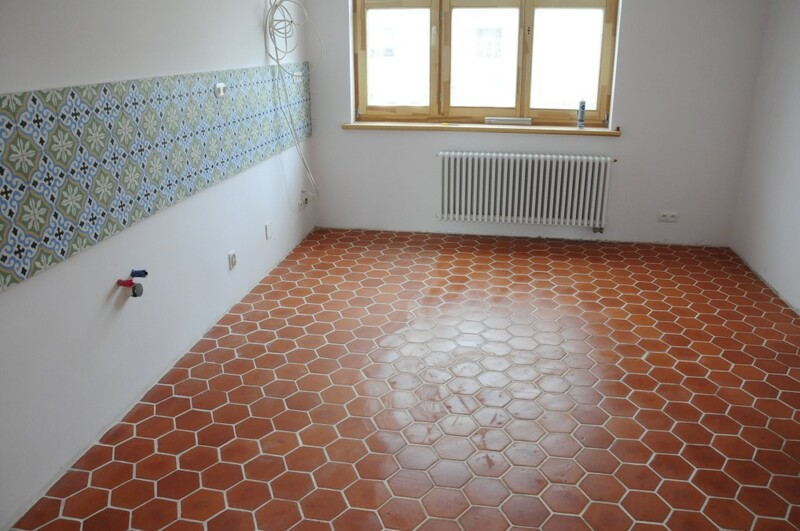 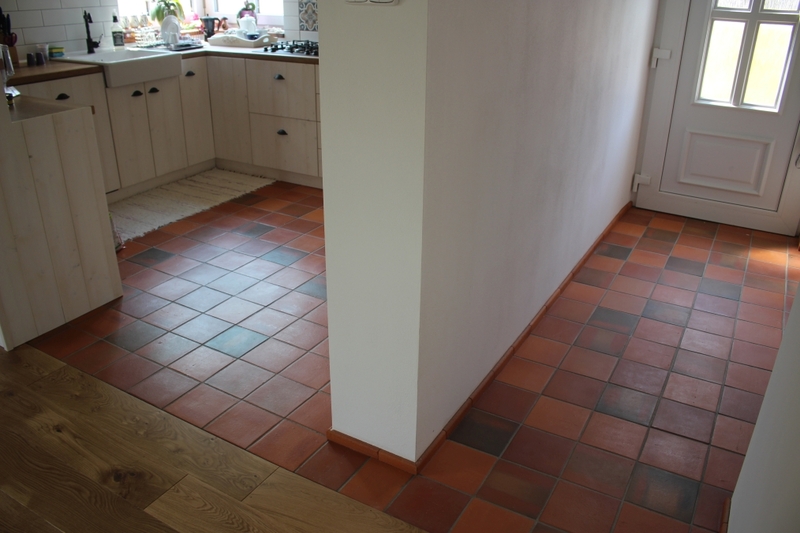 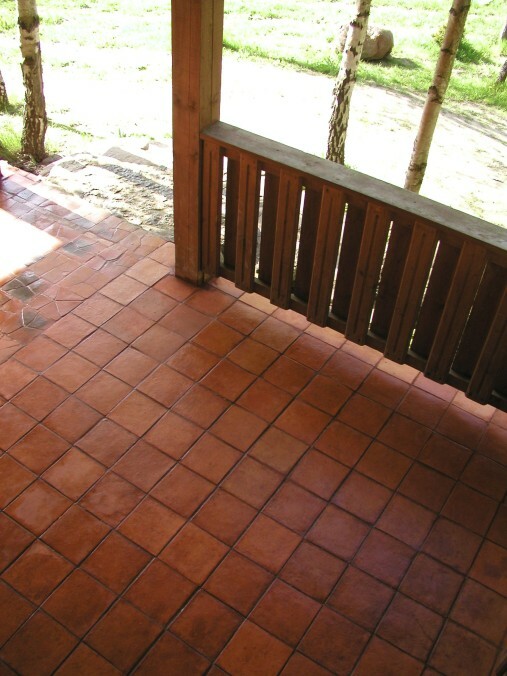 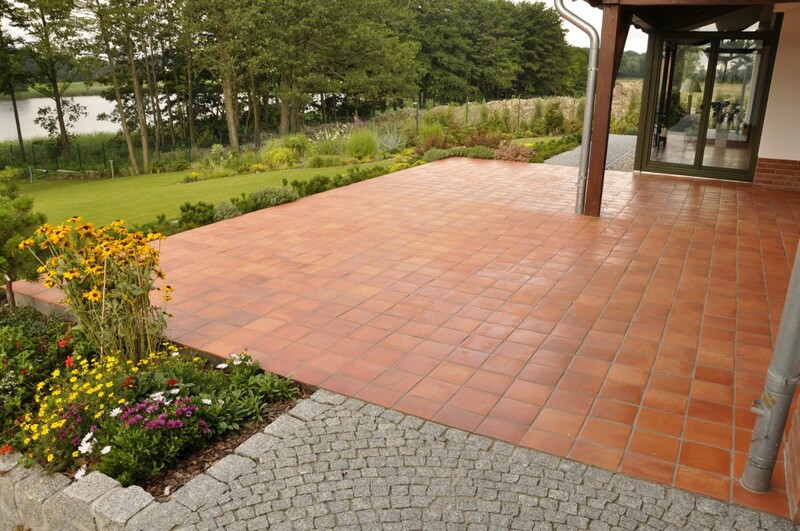 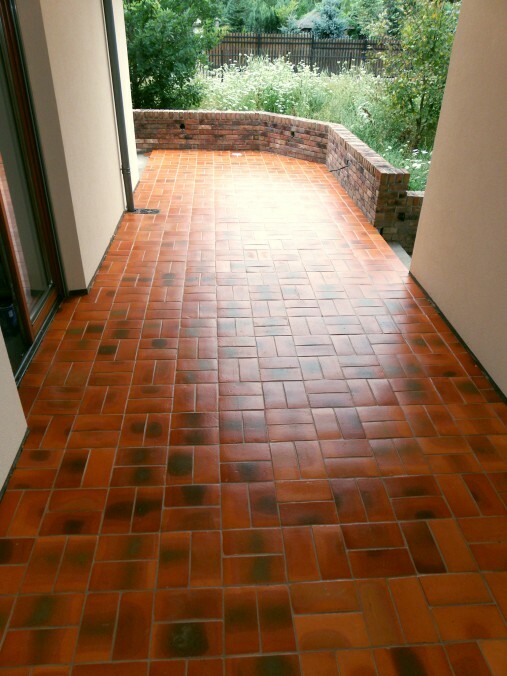 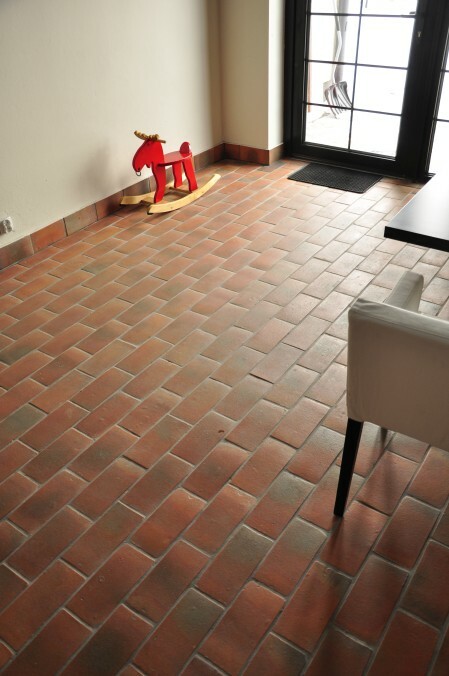 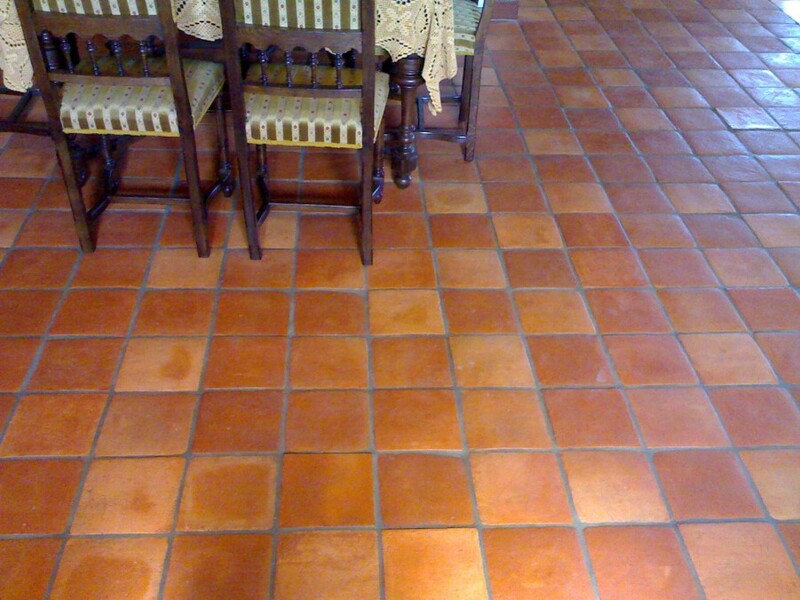 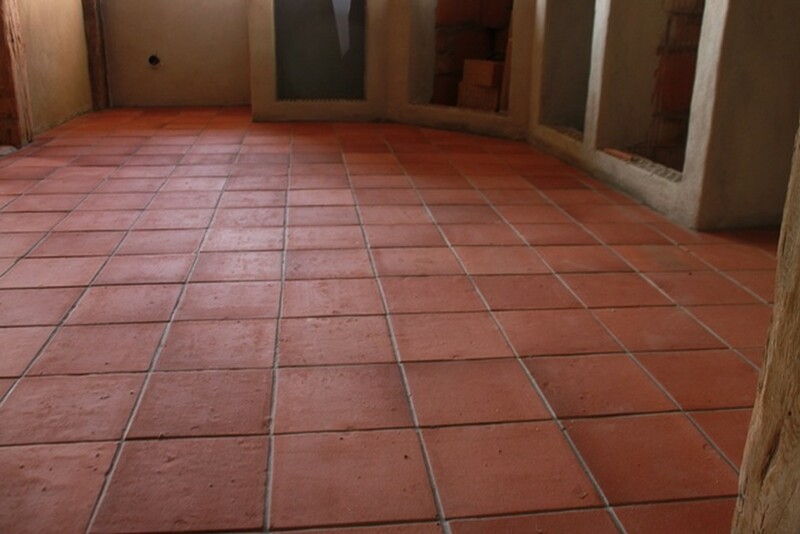 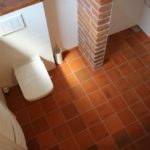 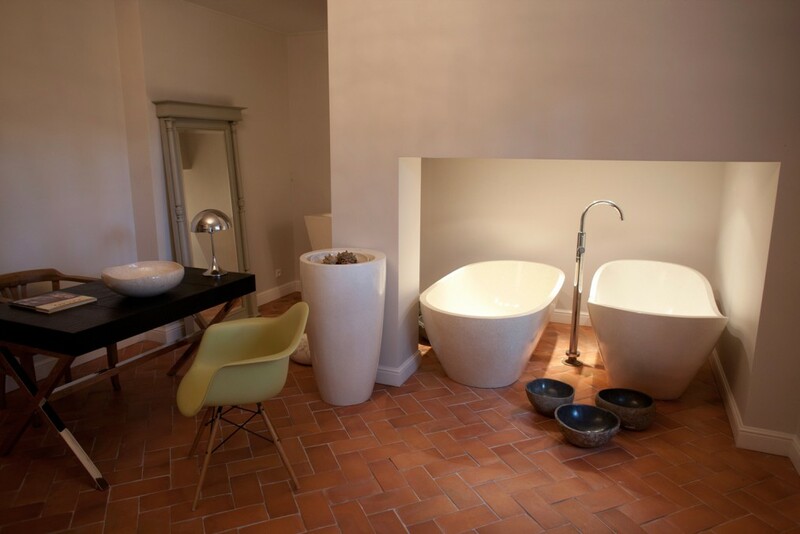 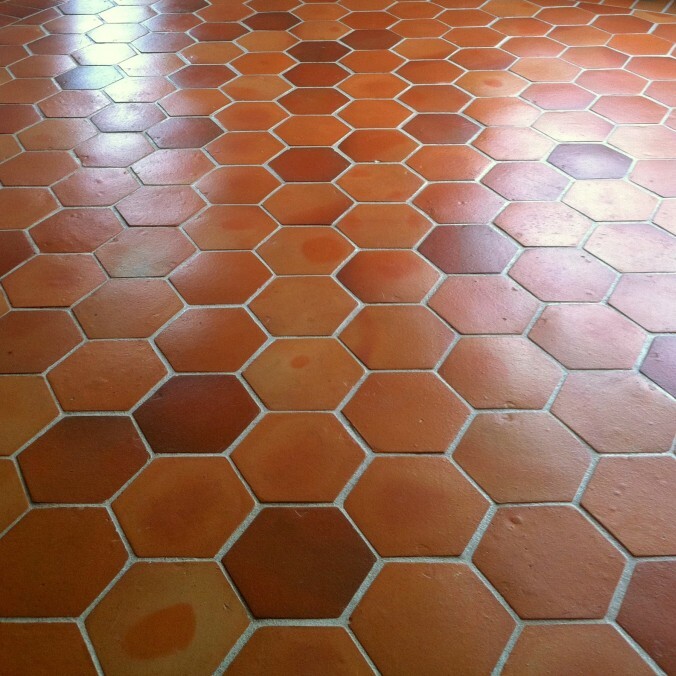 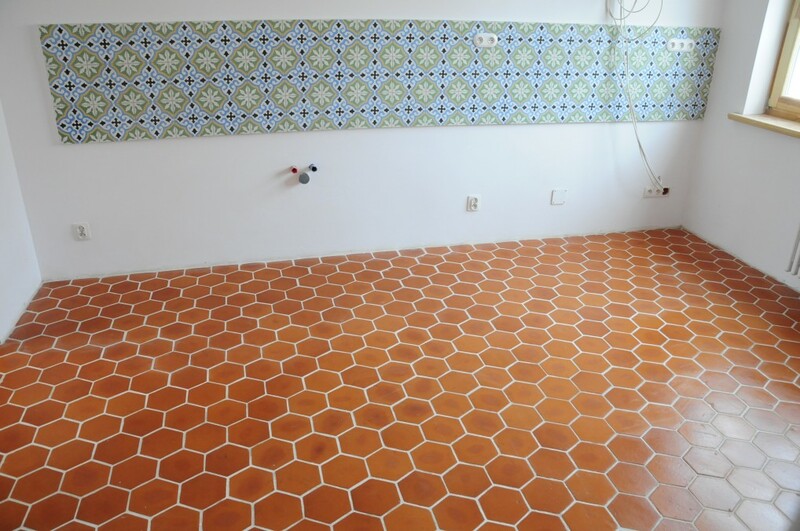 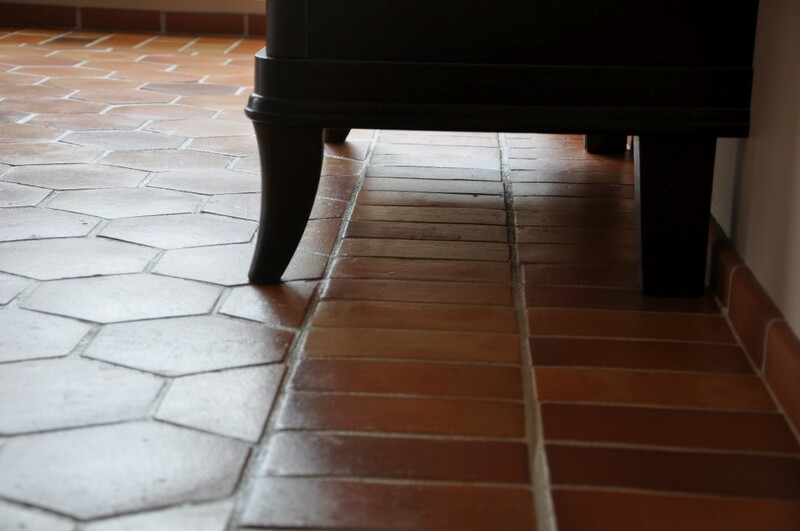 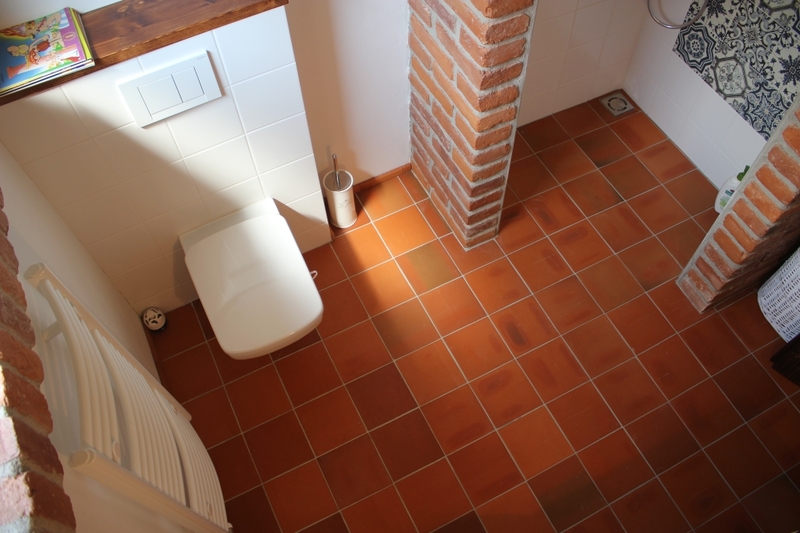 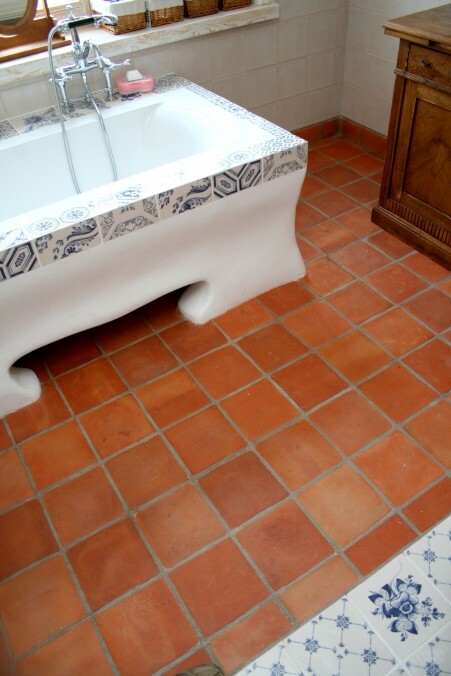 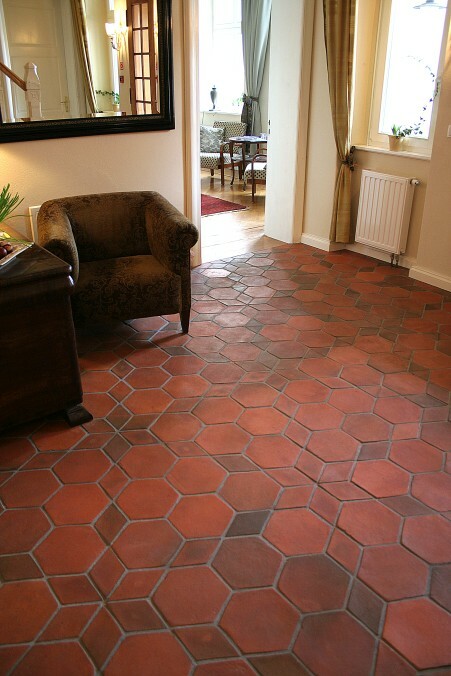 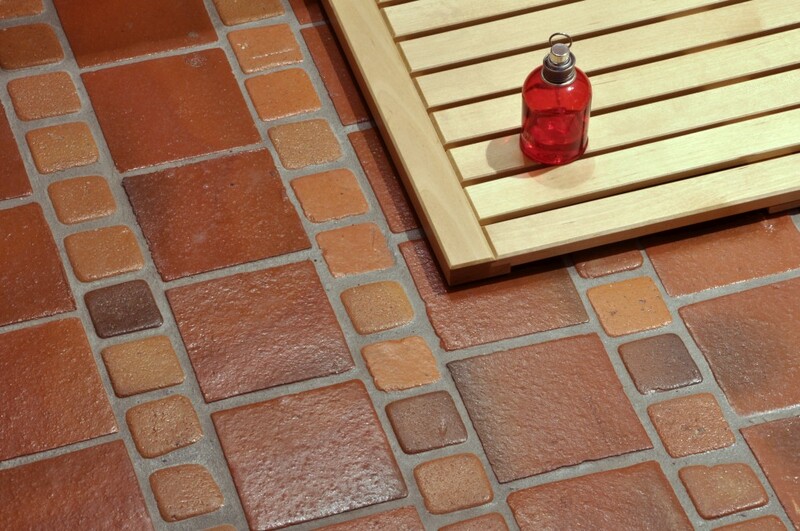 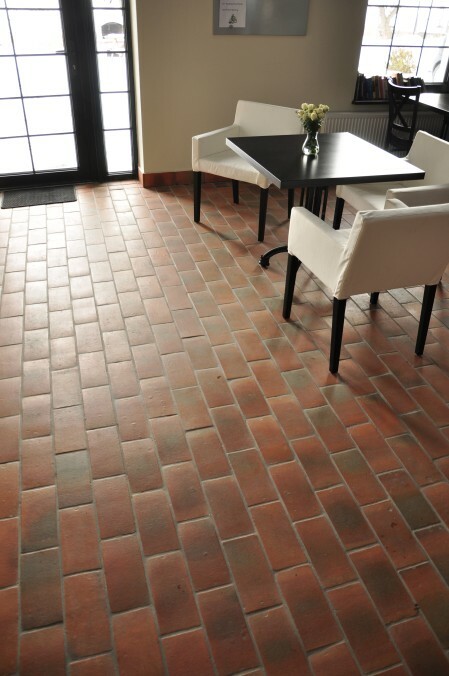 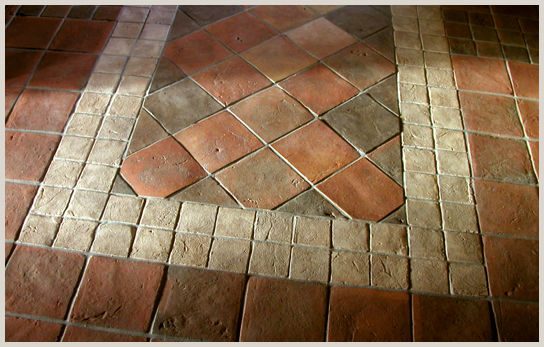 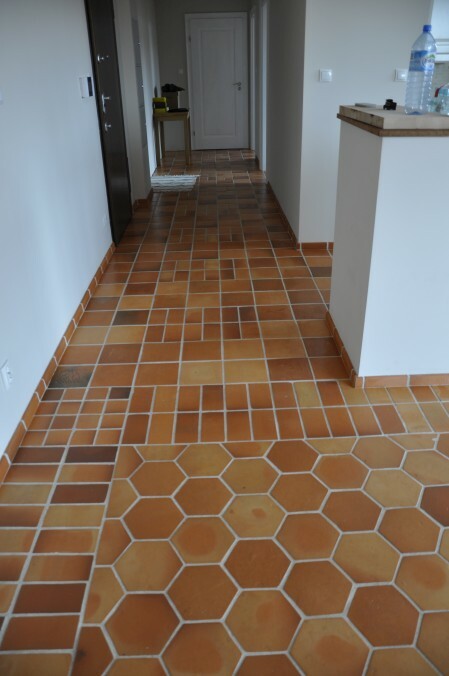 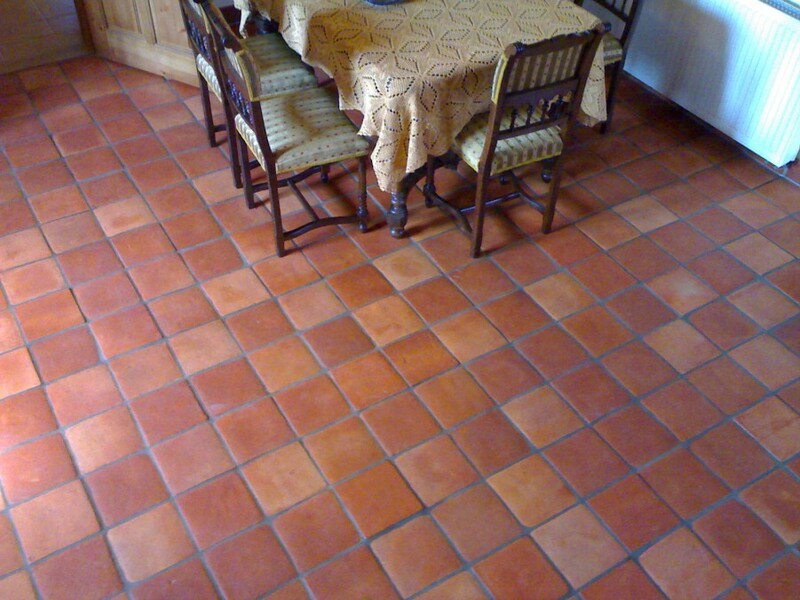 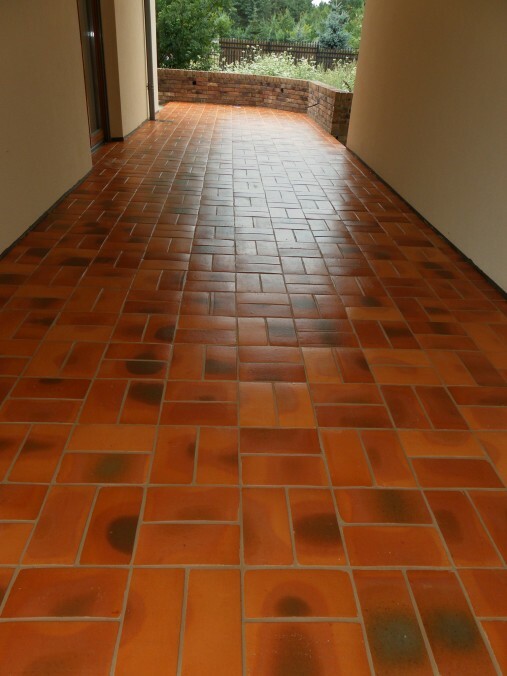 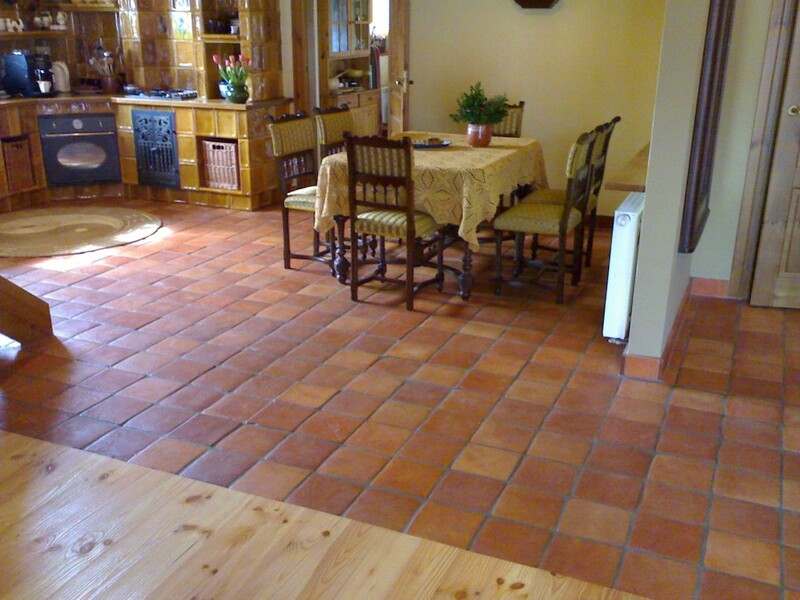 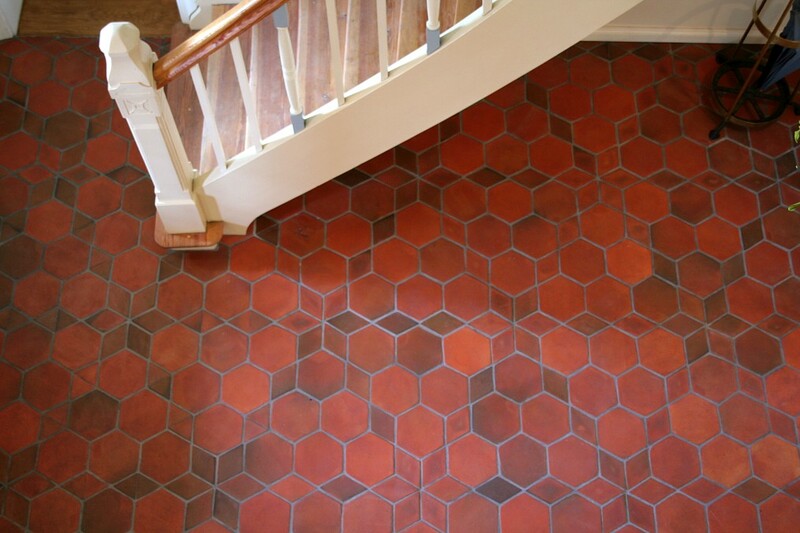 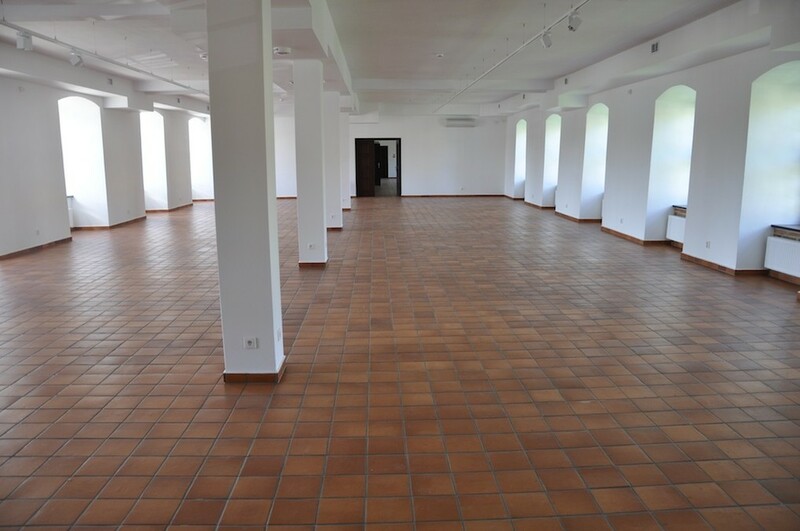 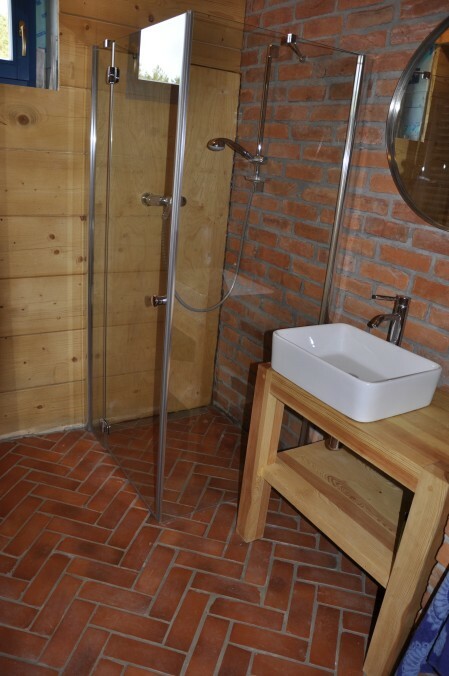 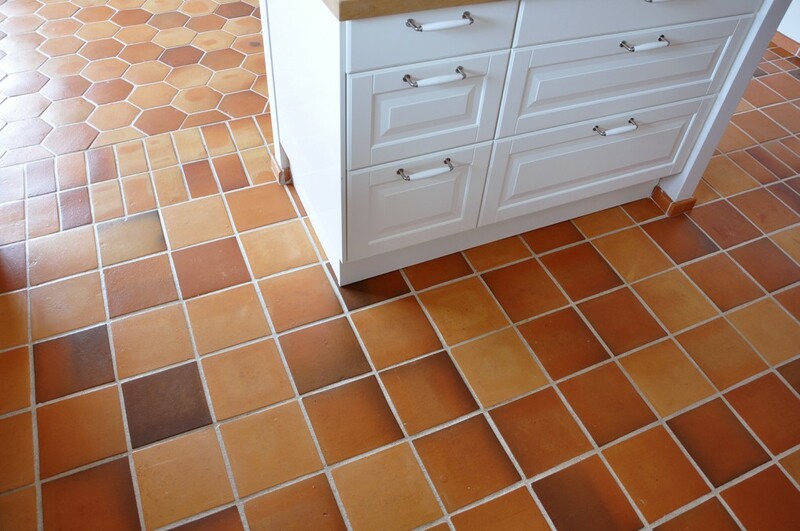 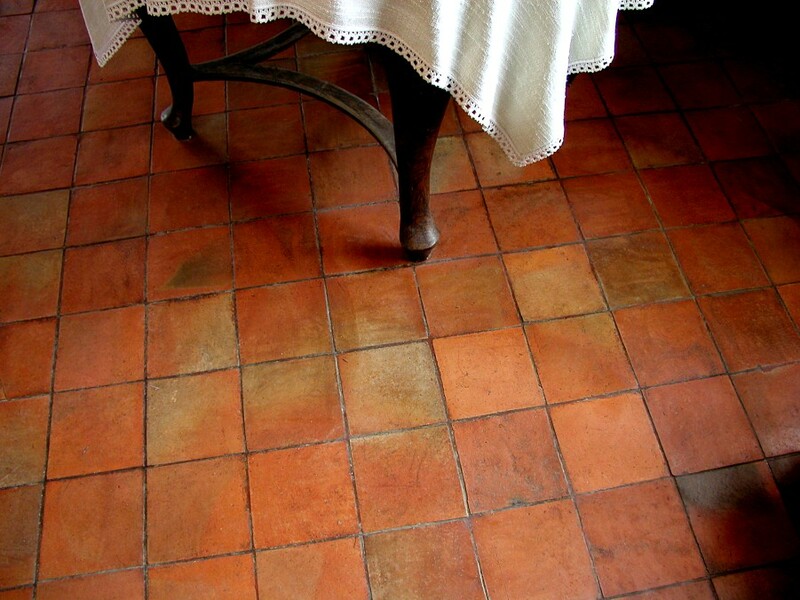 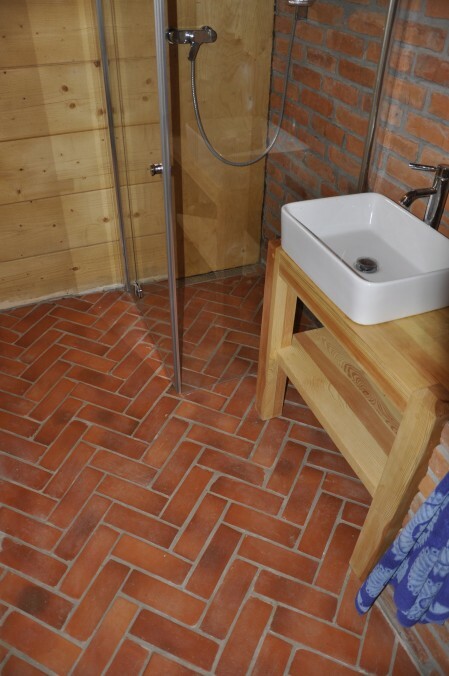 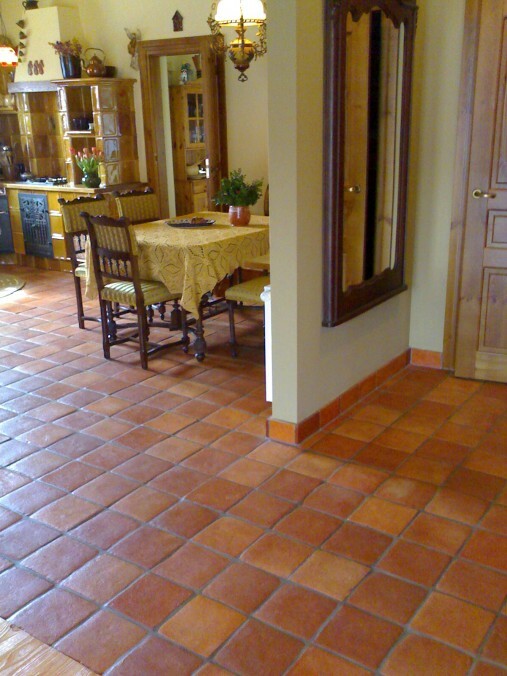 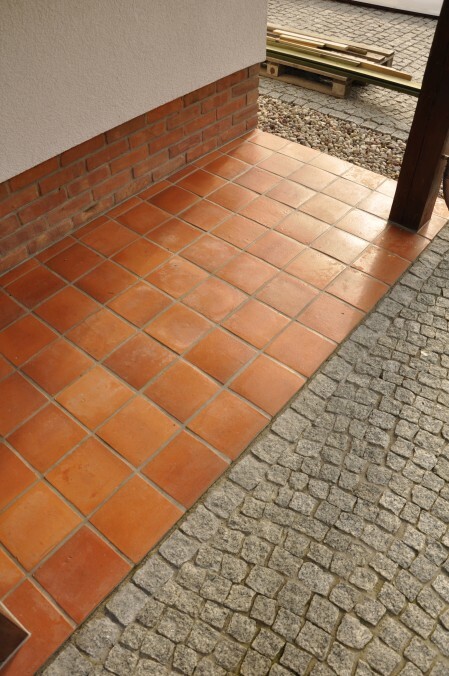 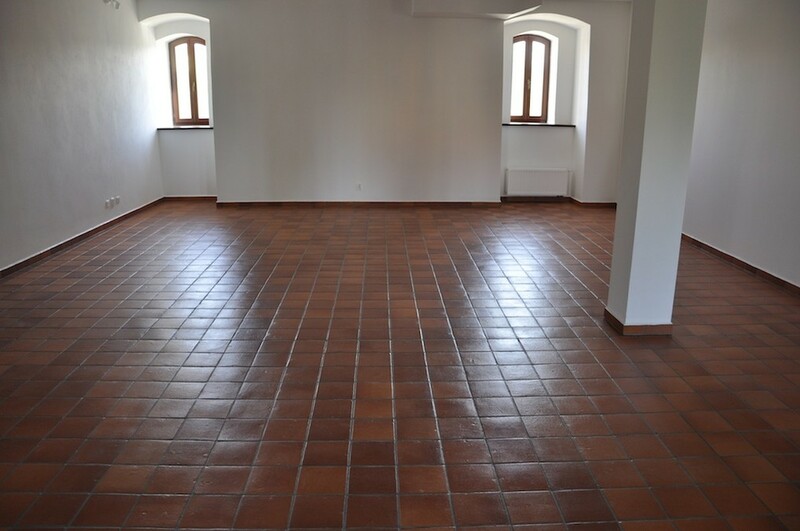 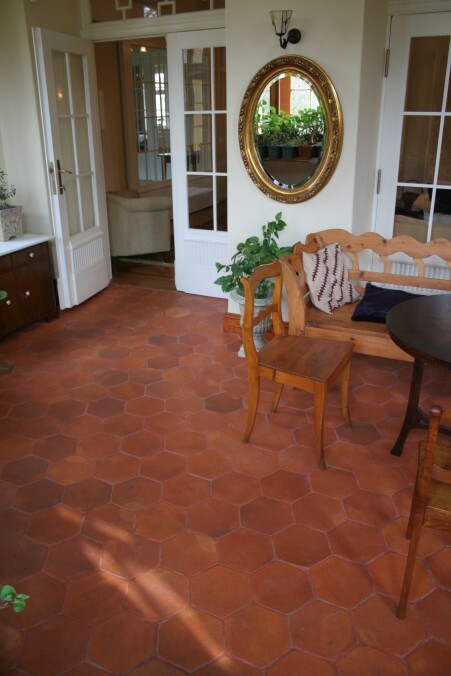 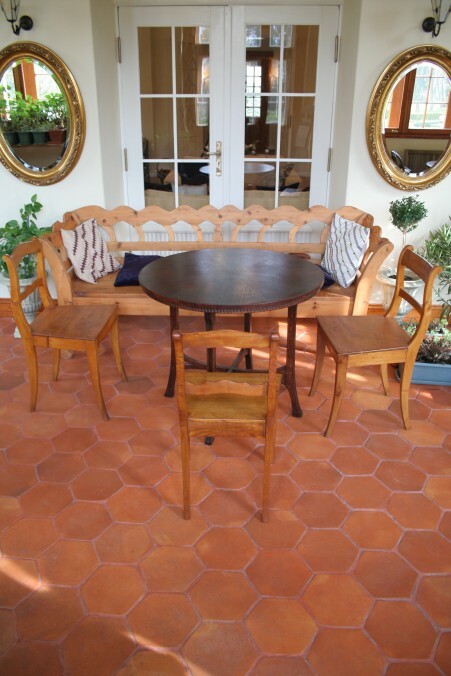 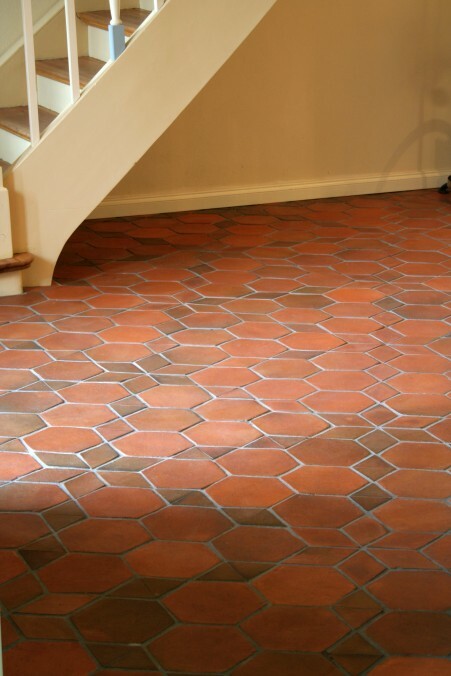 Natural terracotta for floors requires an appropriate impregnation during the assembly process – if our recommendations are followed, maintaining the cleanliness and the impregnation of the terracotta tiles are very simple. 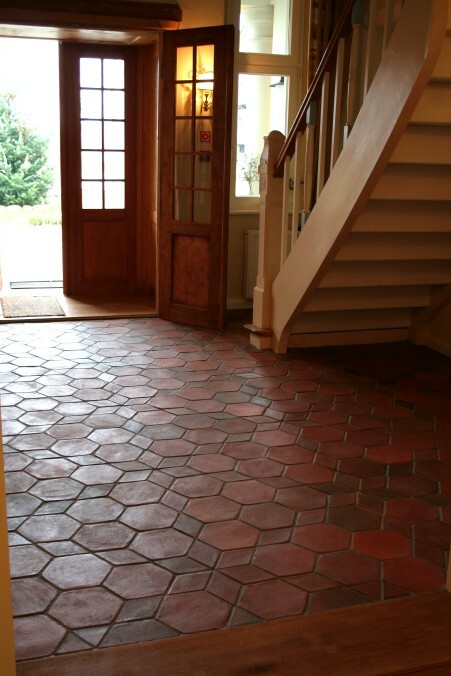 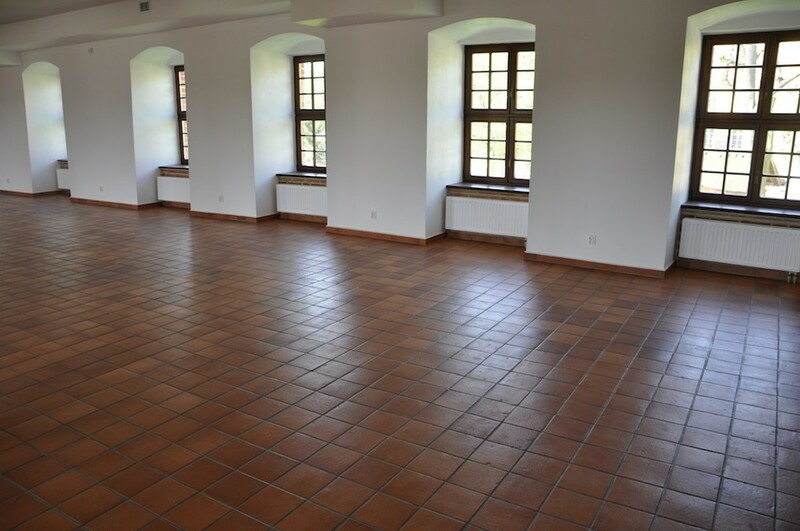 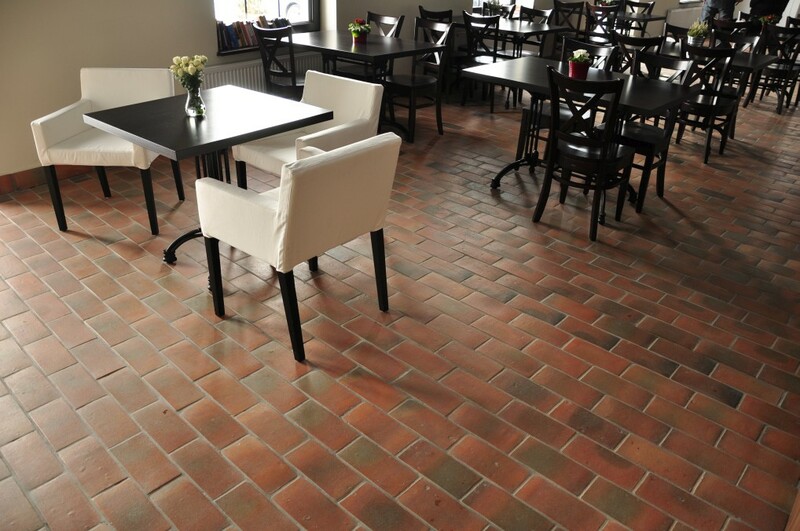 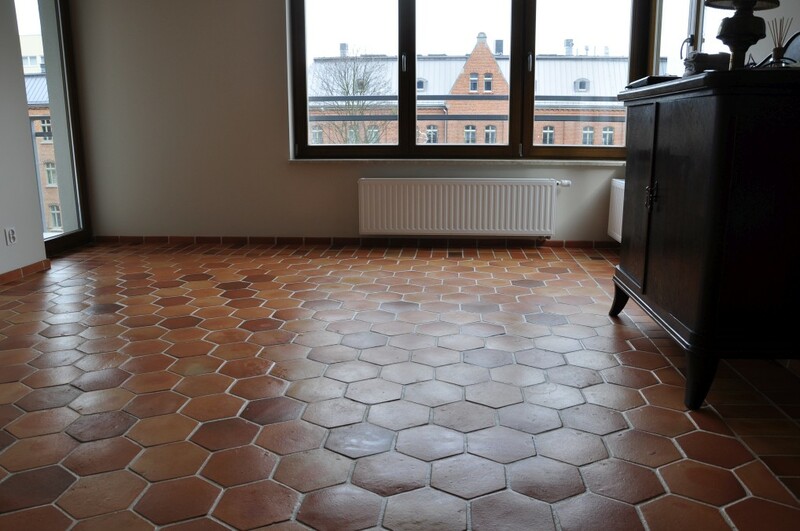 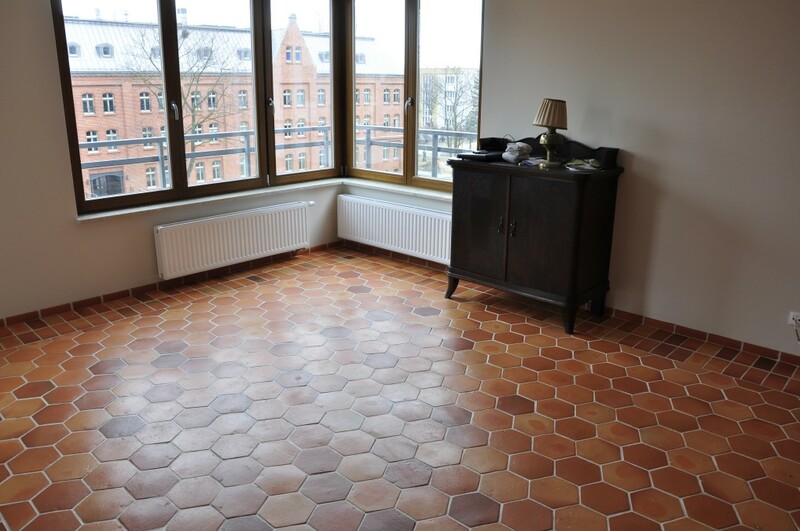 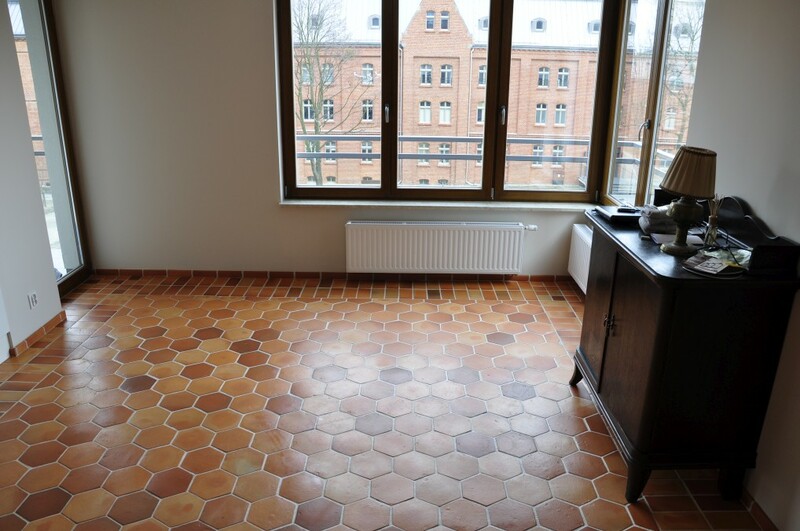 Terracotta Classic, which we offer, gained recognition among many, both individual as well as institutional, customers across Europe – our terracotta is laid in, among others, churches, restaurants, palace and park buildings and in many private rooms. 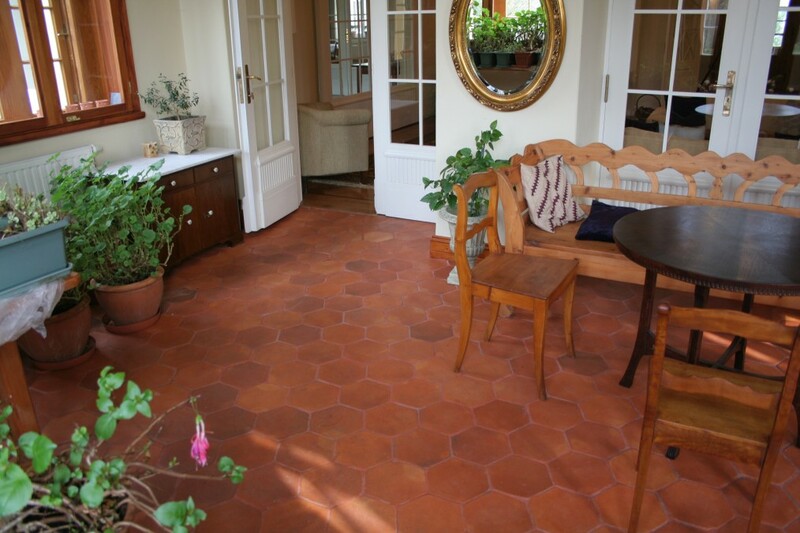 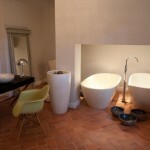 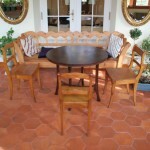 The rooms and terraces where our terracotta has been used create warm beautiful and timeless climate. 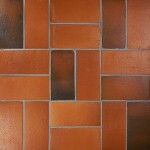 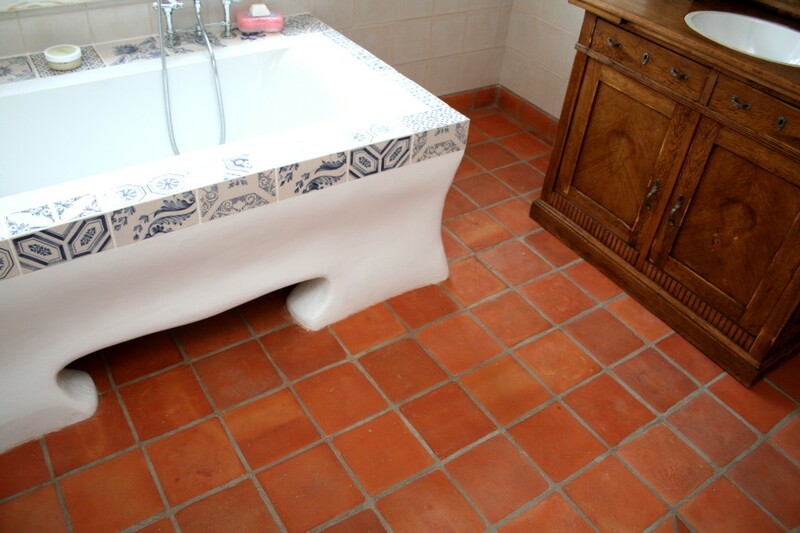 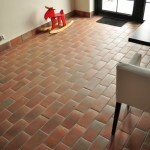 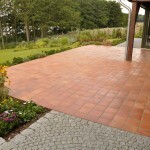 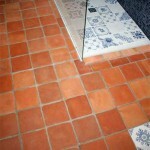 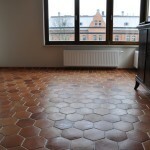 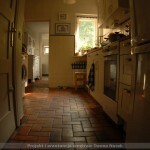 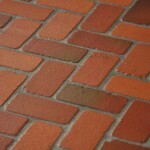 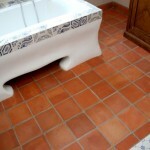 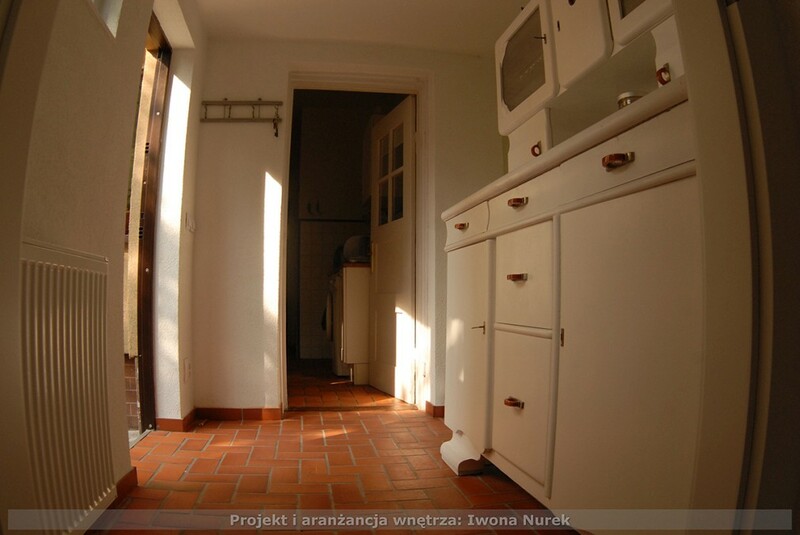 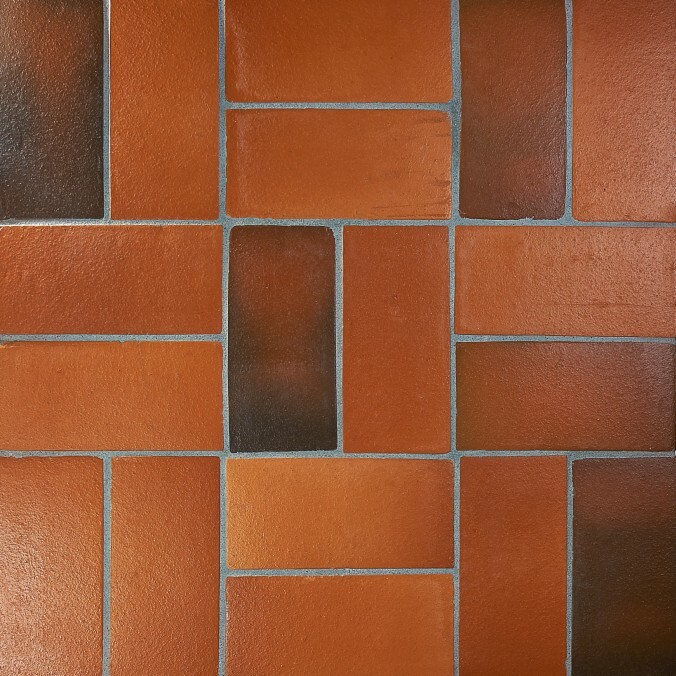 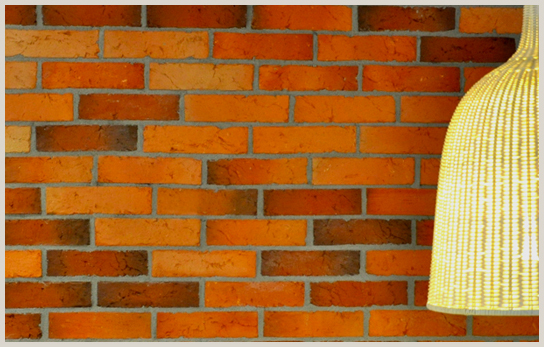 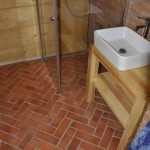 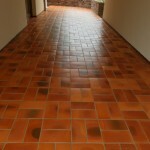 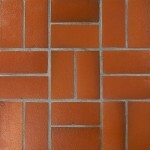 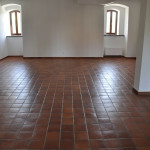 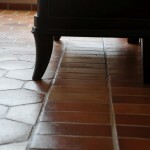 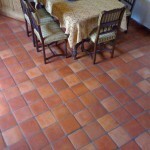 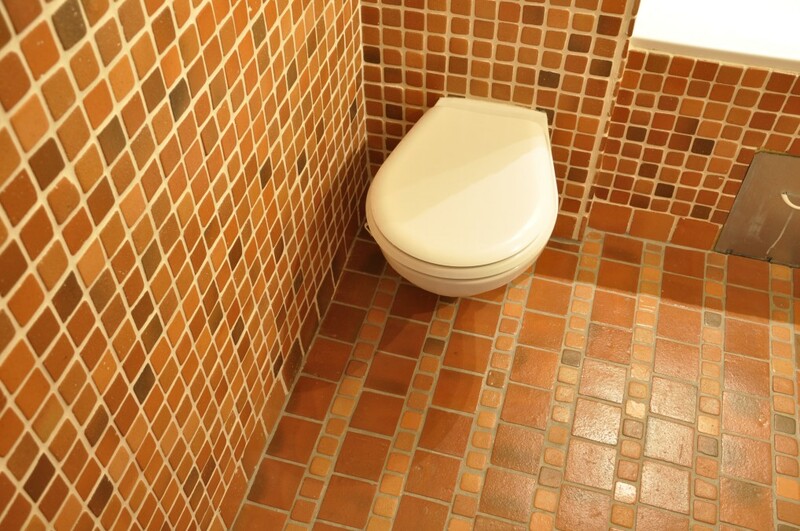 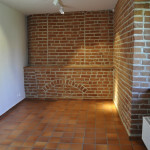 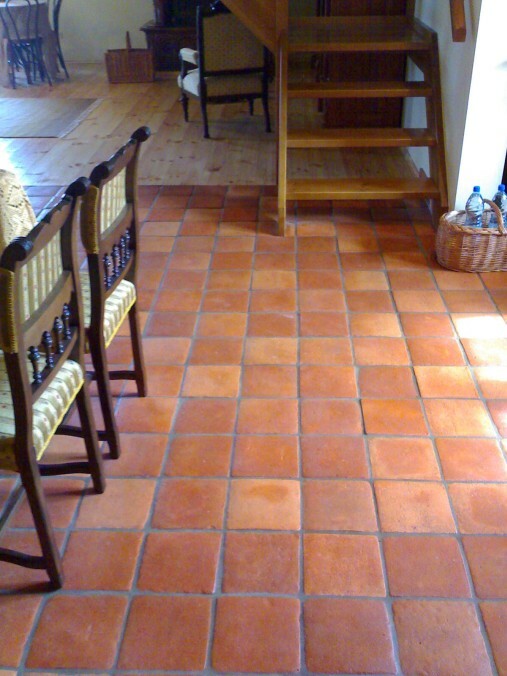 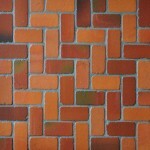 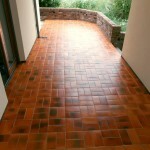 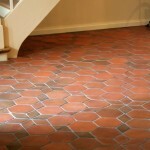 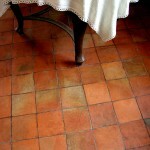 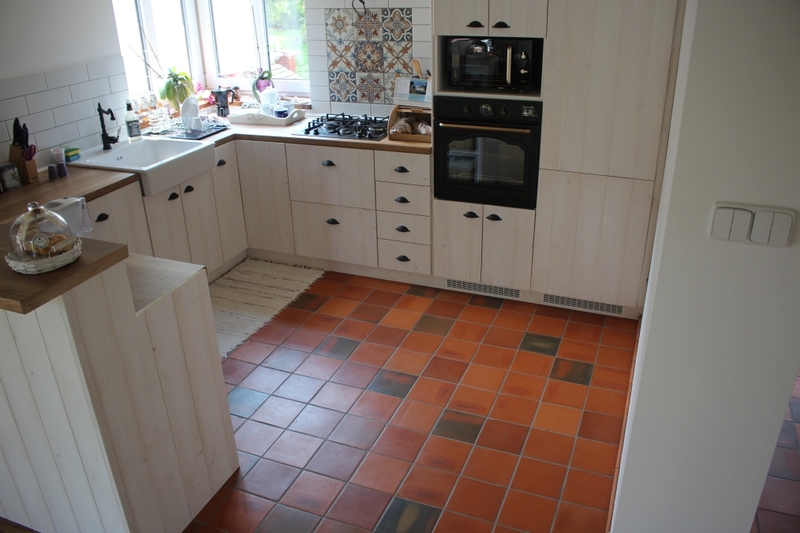 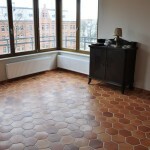 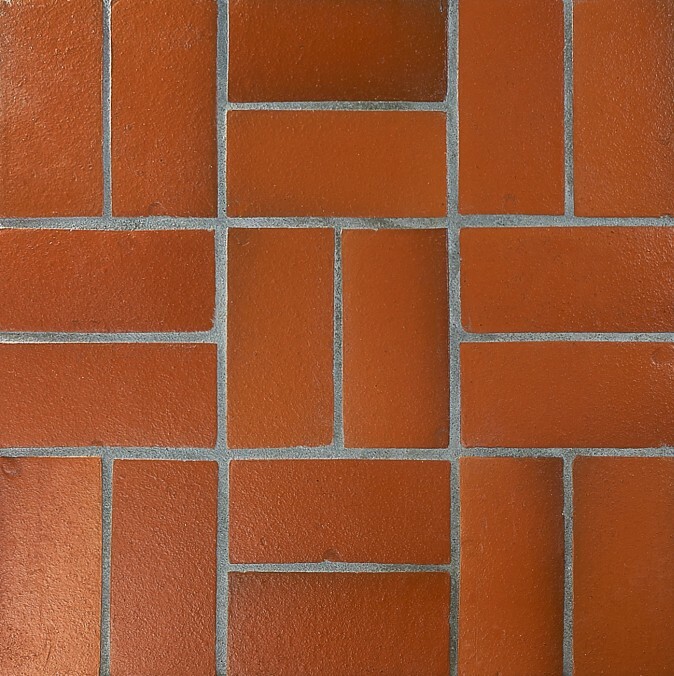 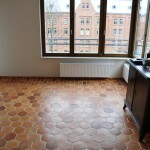 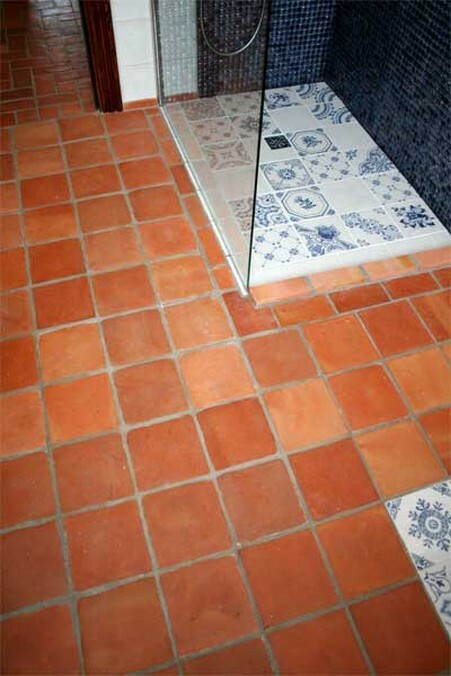 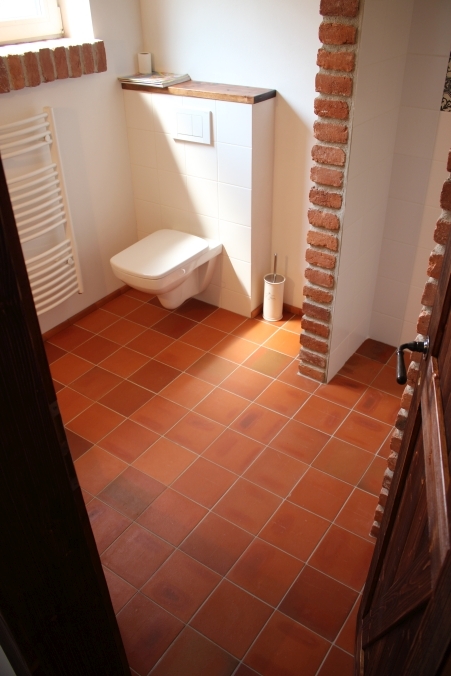 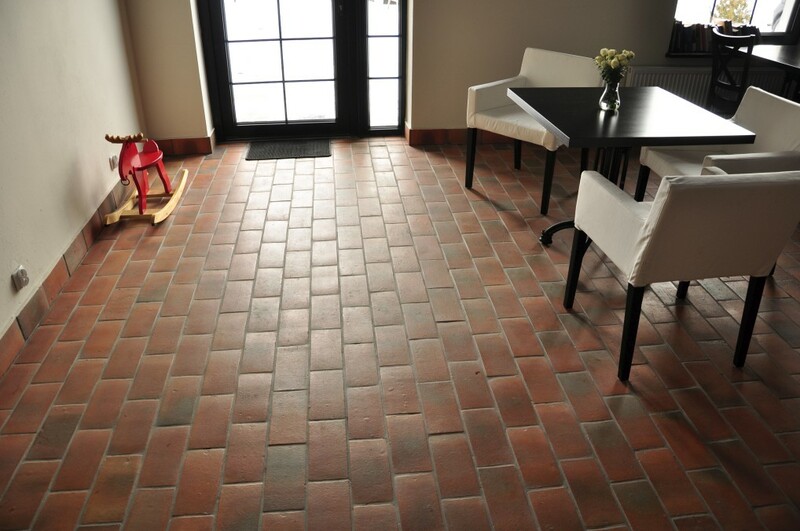 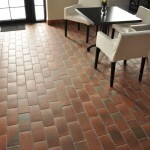 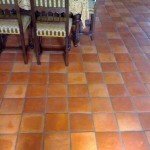 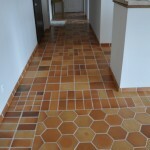 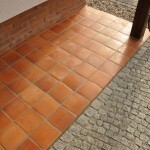 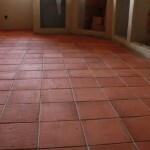 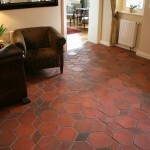 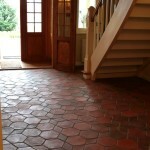 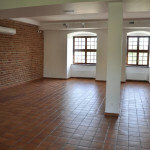 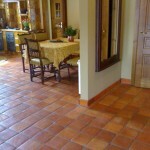 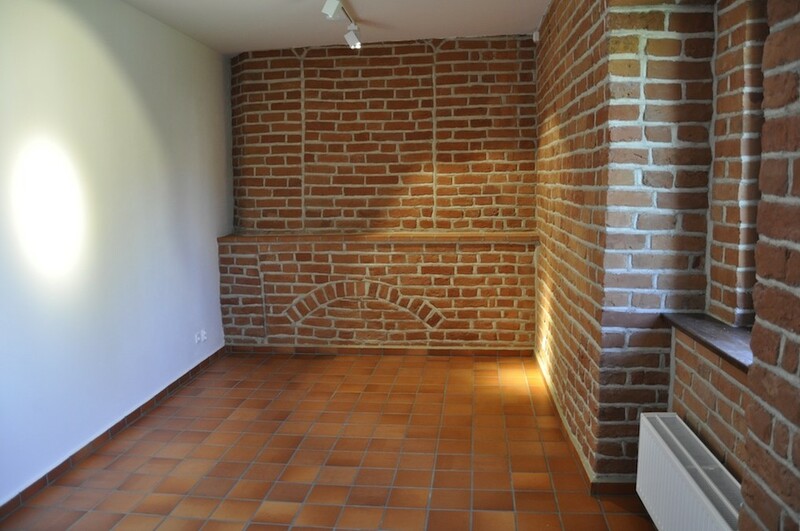 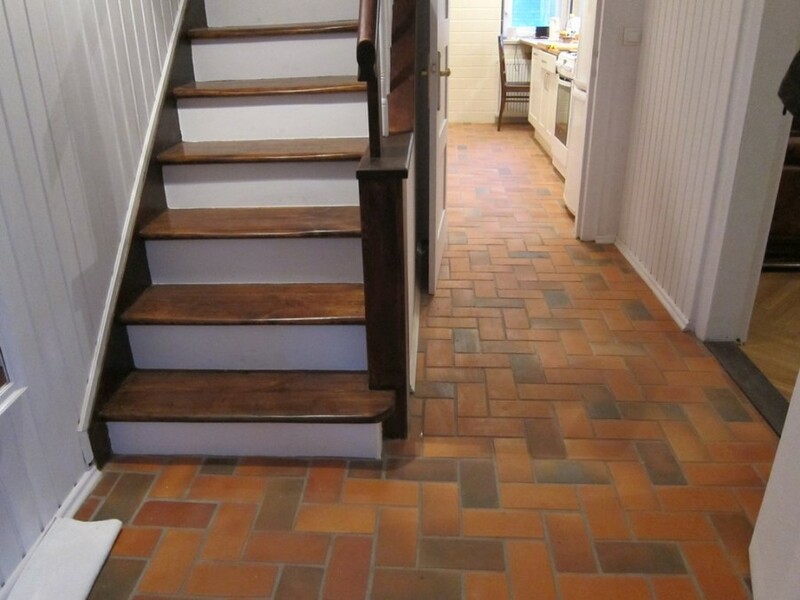 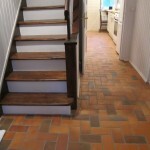 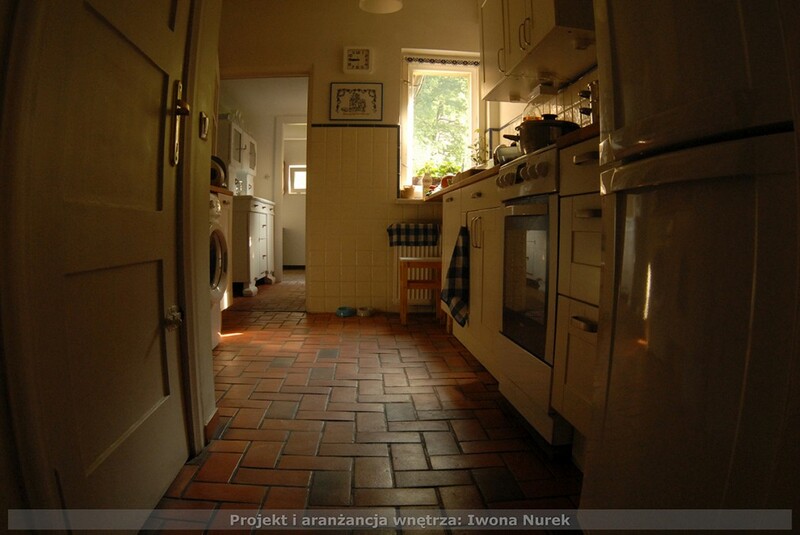 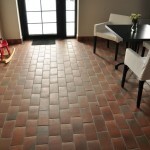 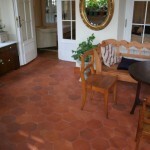 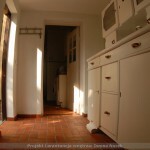 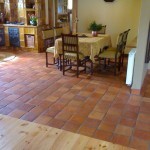 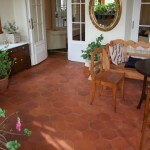 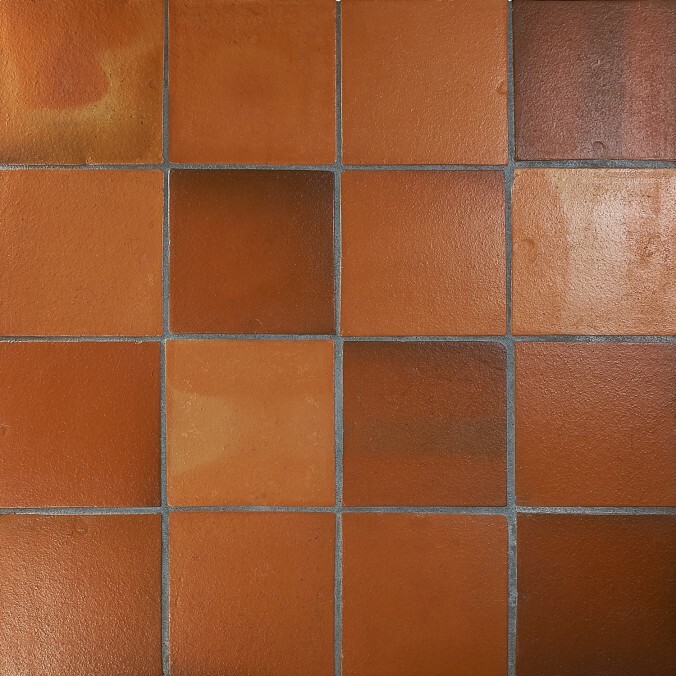 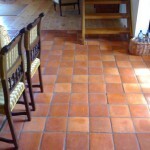 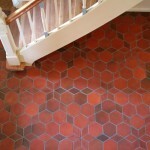 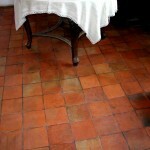 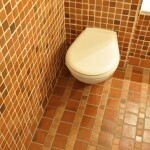 Terracotta Classic should not be compared with the tiles produced from the demolition bricks. Compared with the tiles cut from brick, our tiles are of much better quality, which is expressed in parameters such as full frost resistance, hardness, low water absorption and lack of pollution that may occur in old bricks (ie. 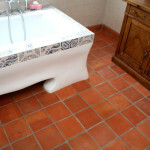 mold or algae). 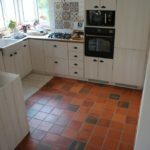 Format może różnić się z powodu ręcznej technologii wykonania.